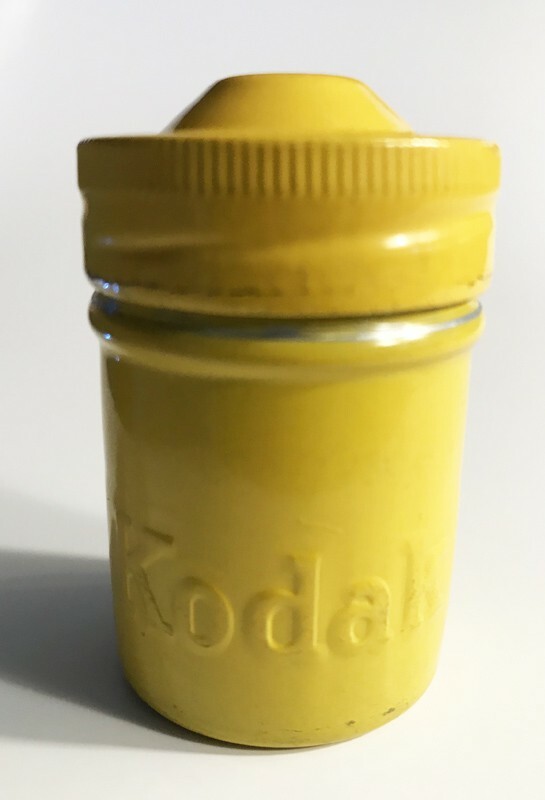 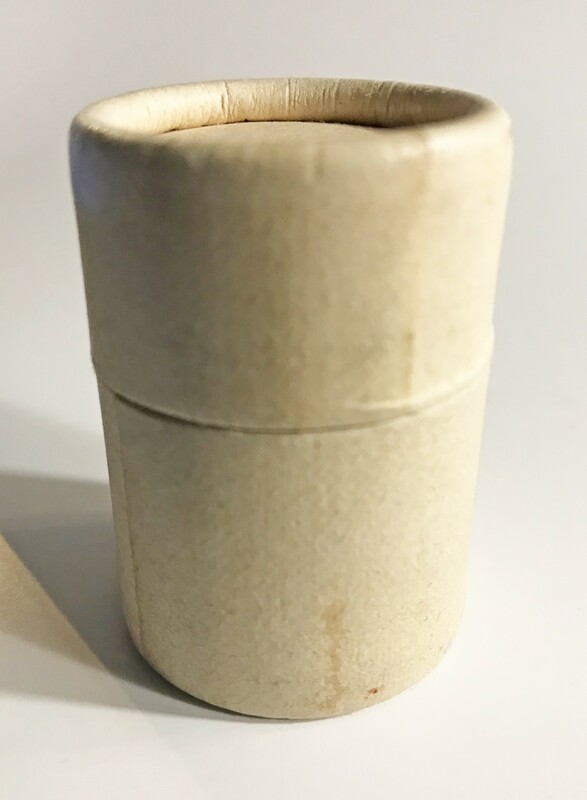 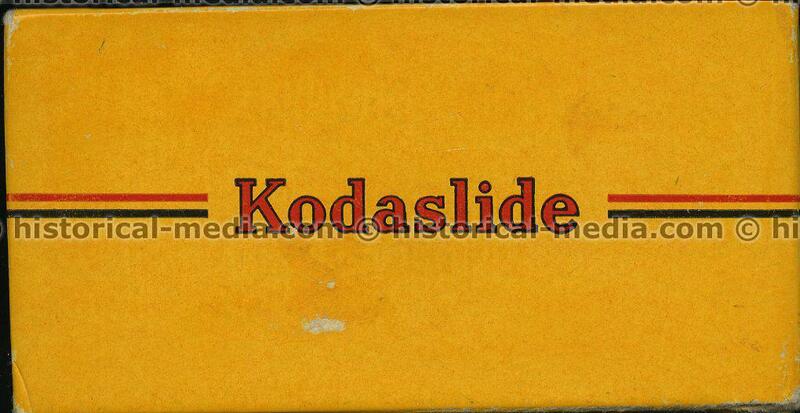 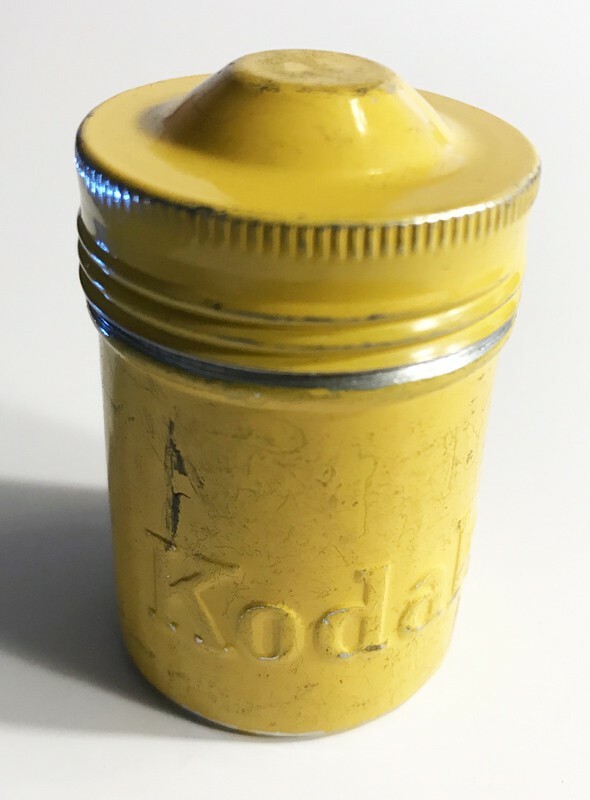 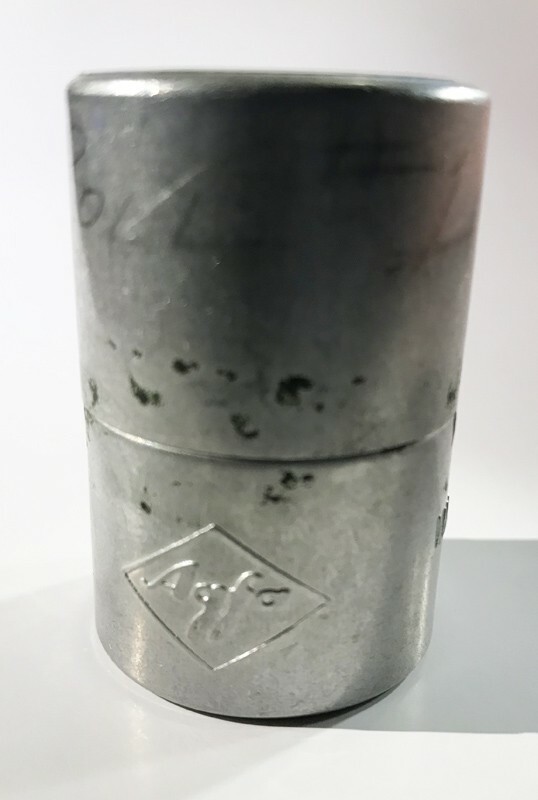 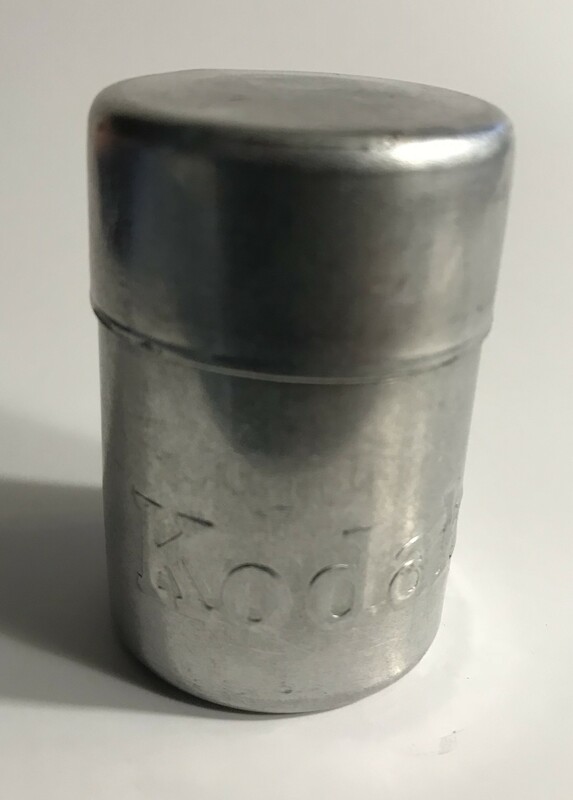 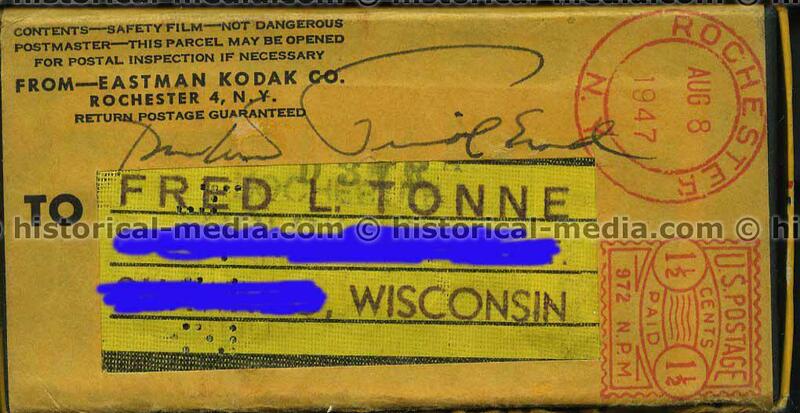 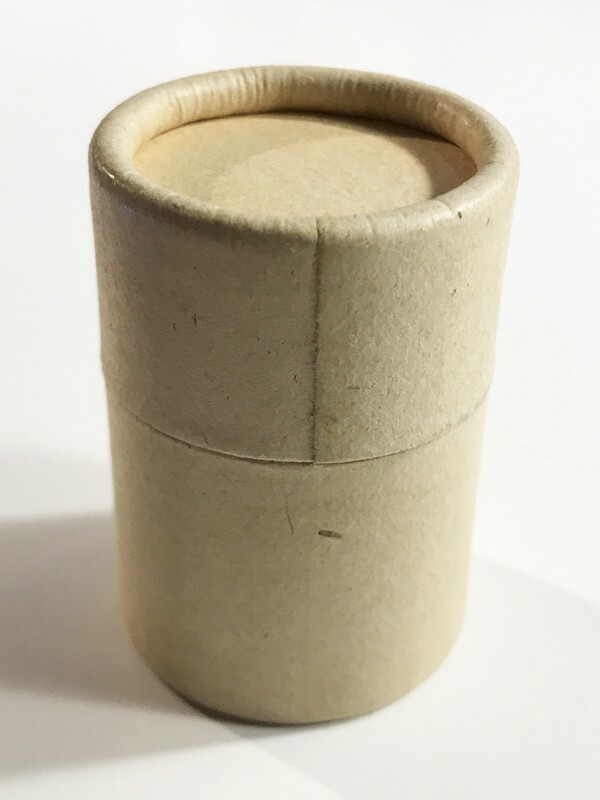 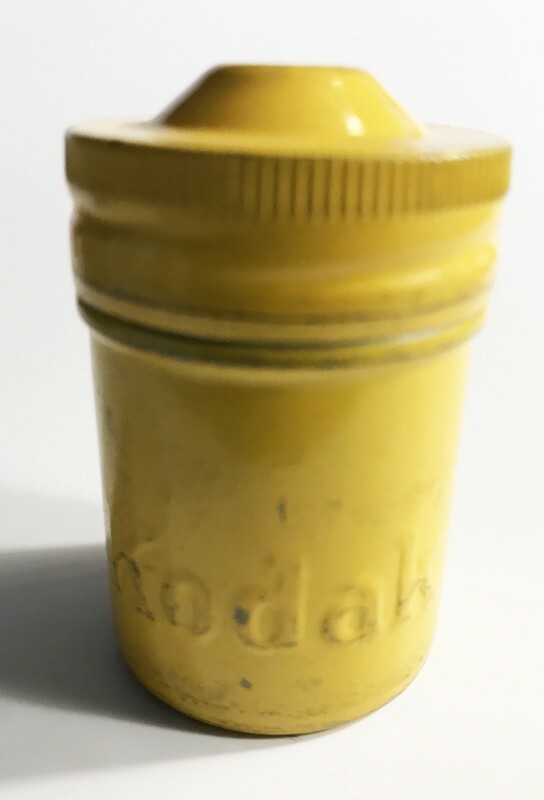 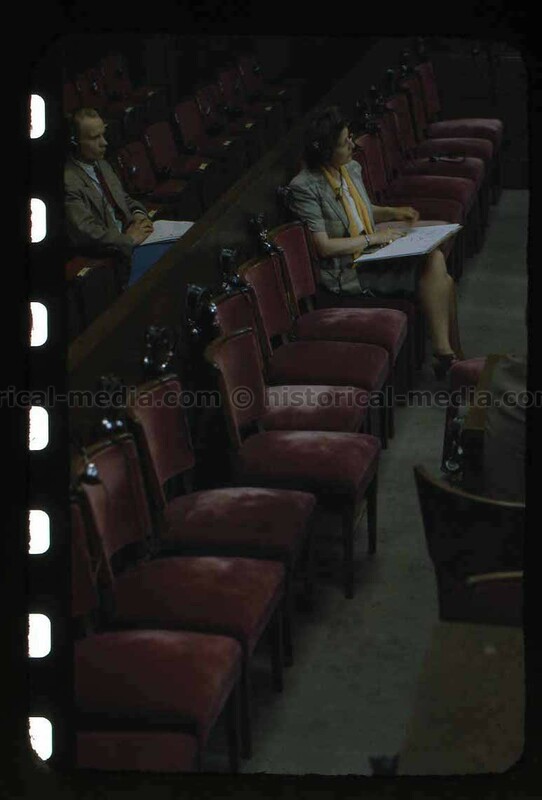 Historical Media, Inc. is very pleased to have been selected to sell the photographic estate of Mr. Fred Tonne. 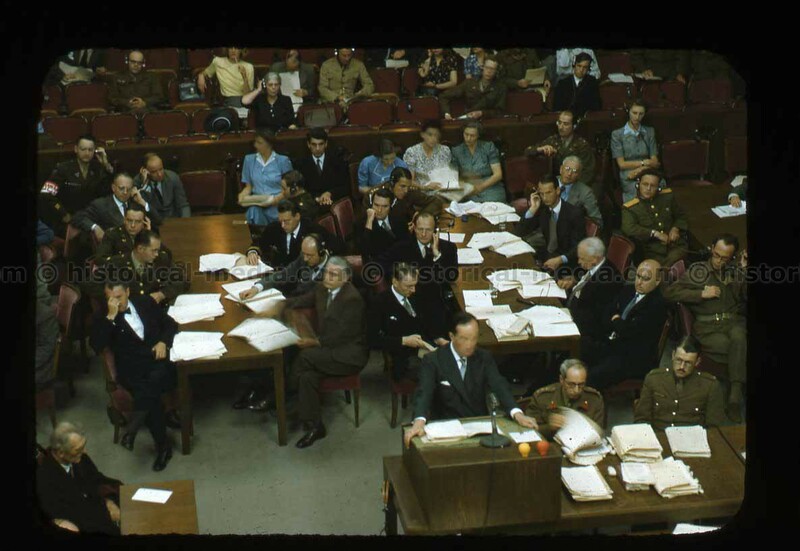 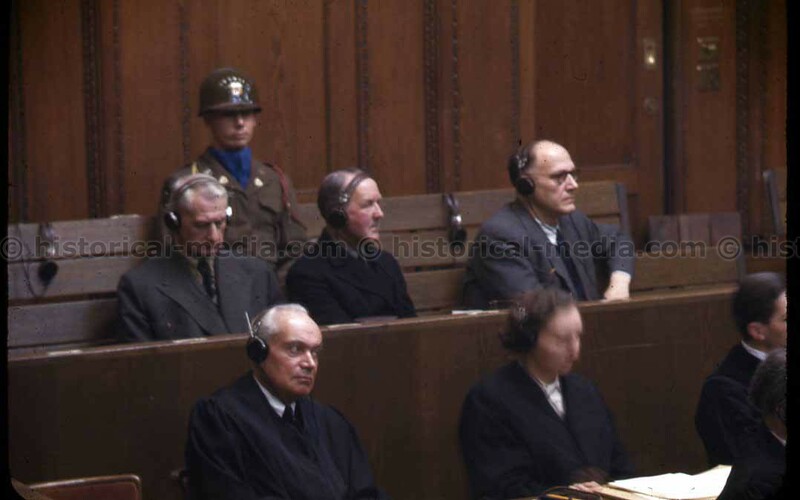 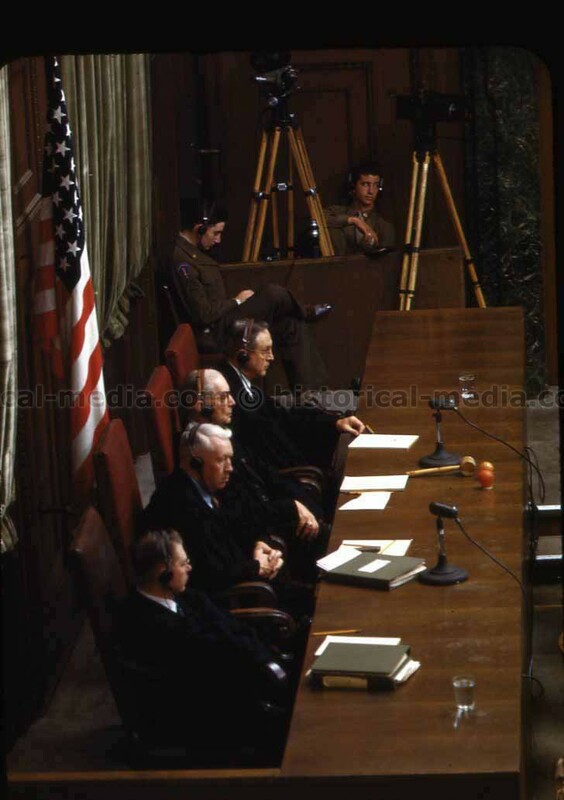 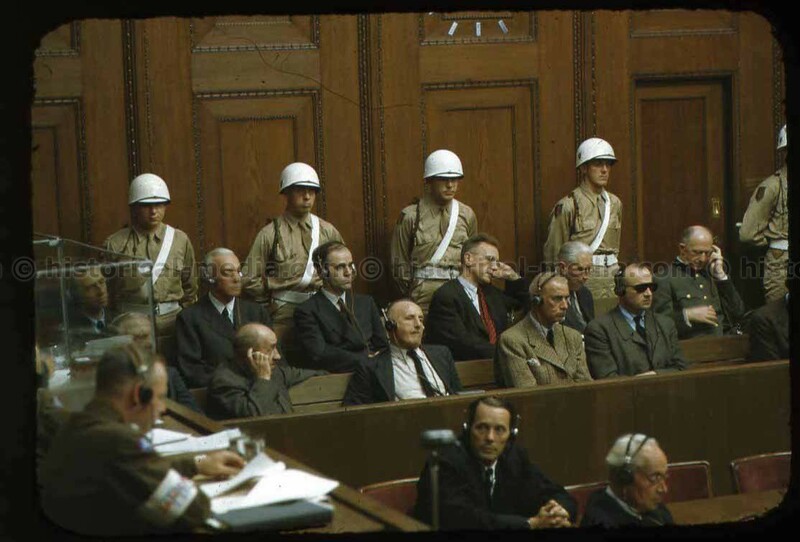 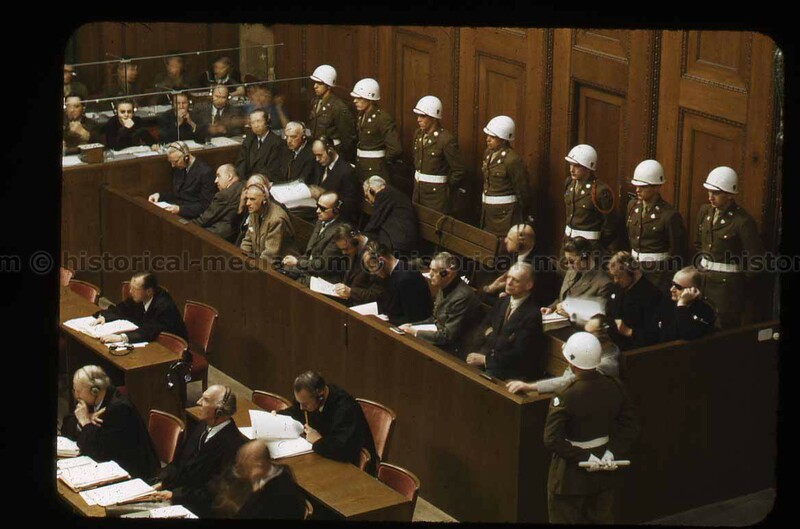 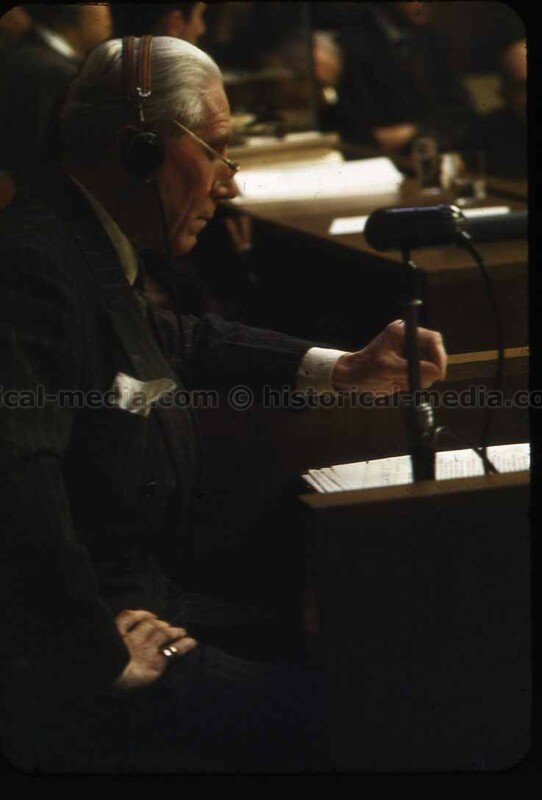 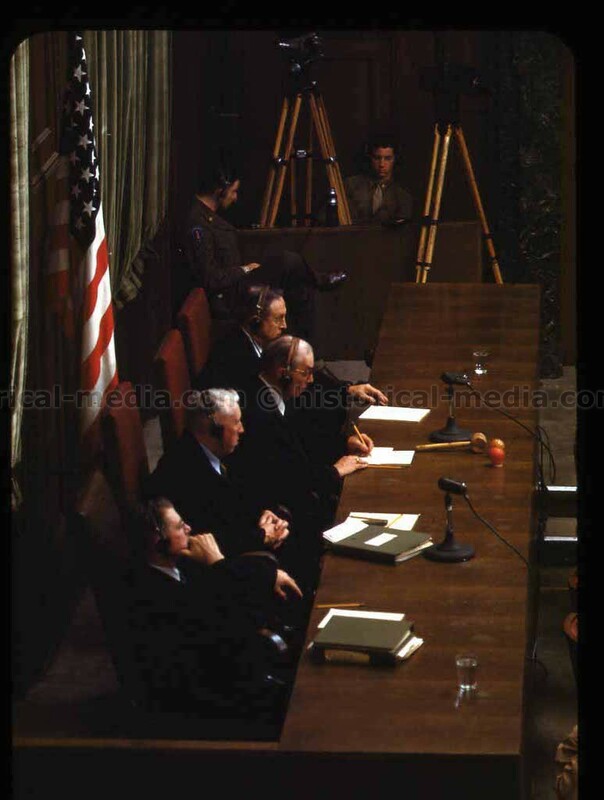 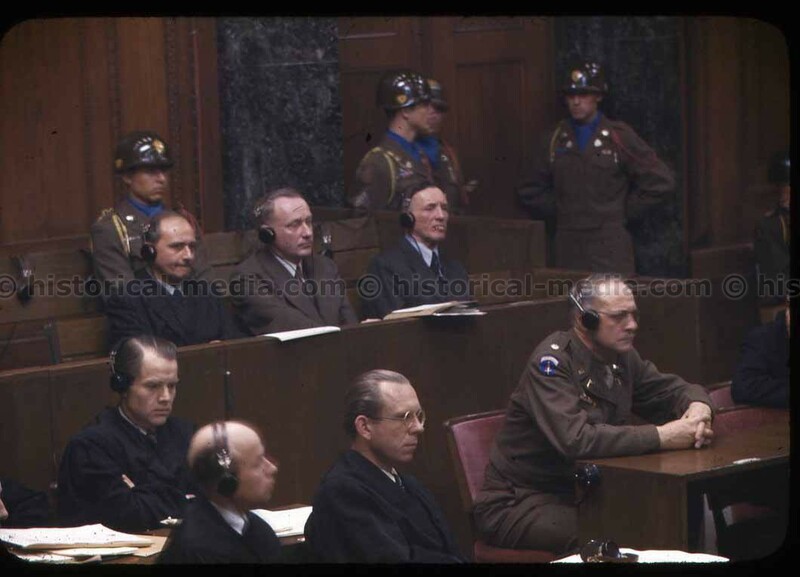 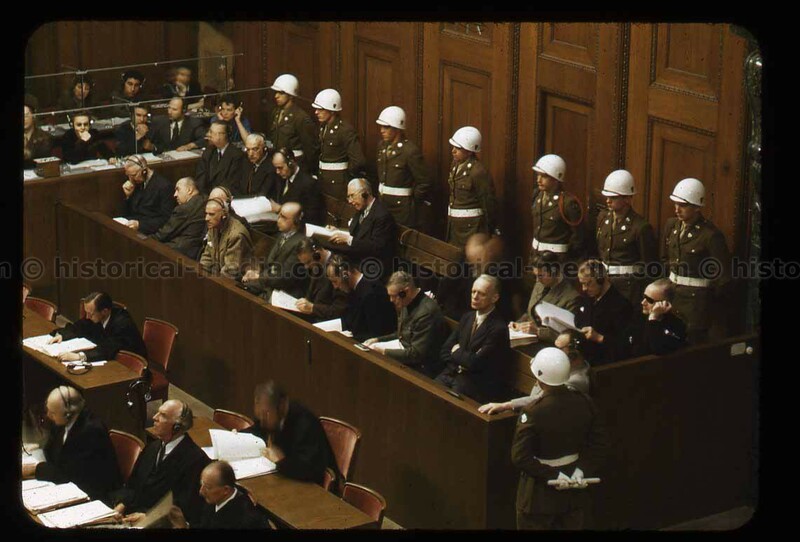 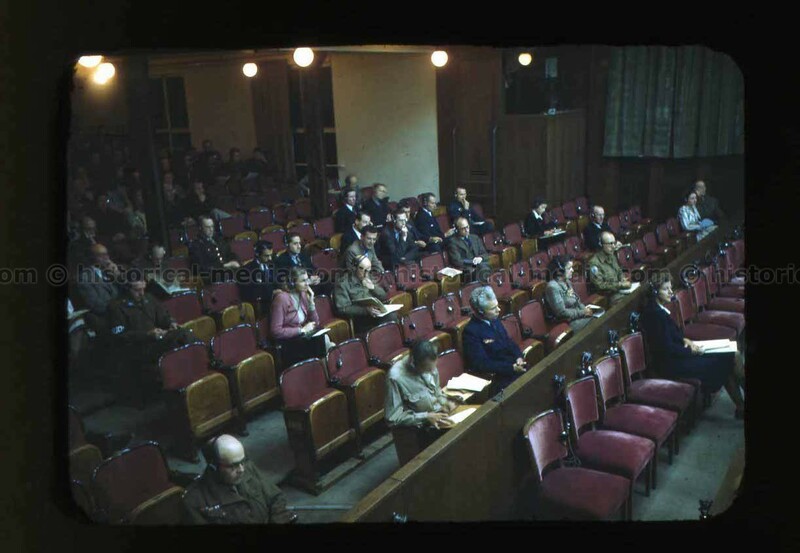 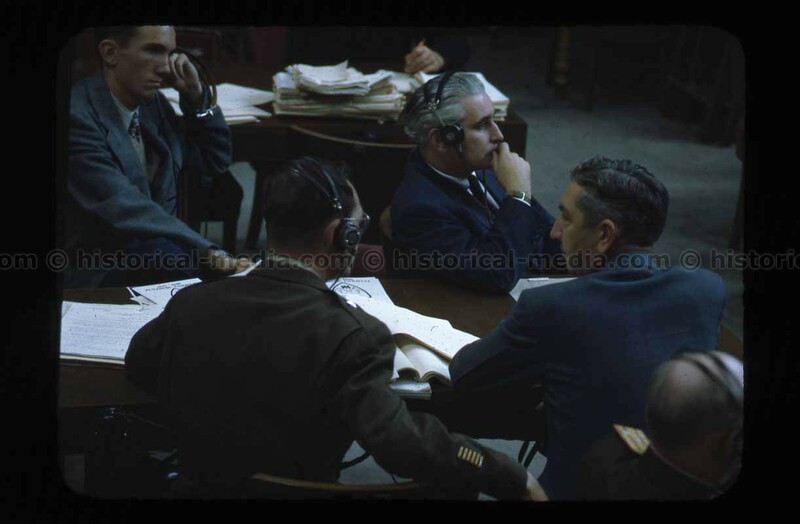 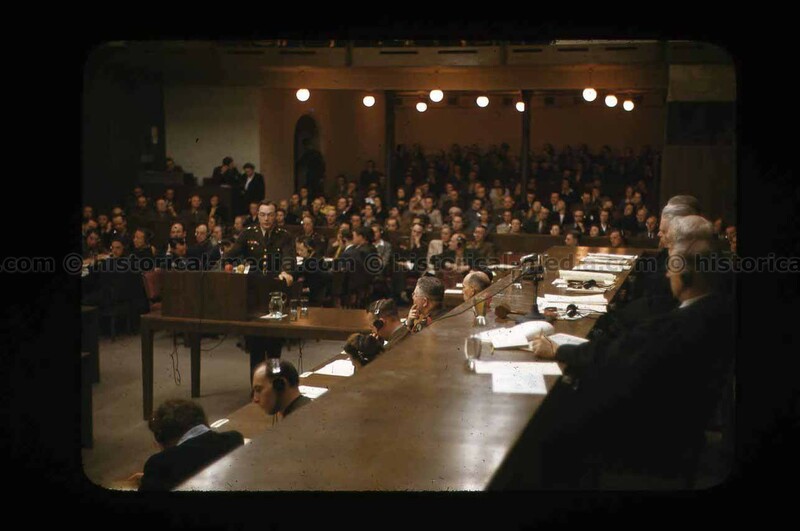 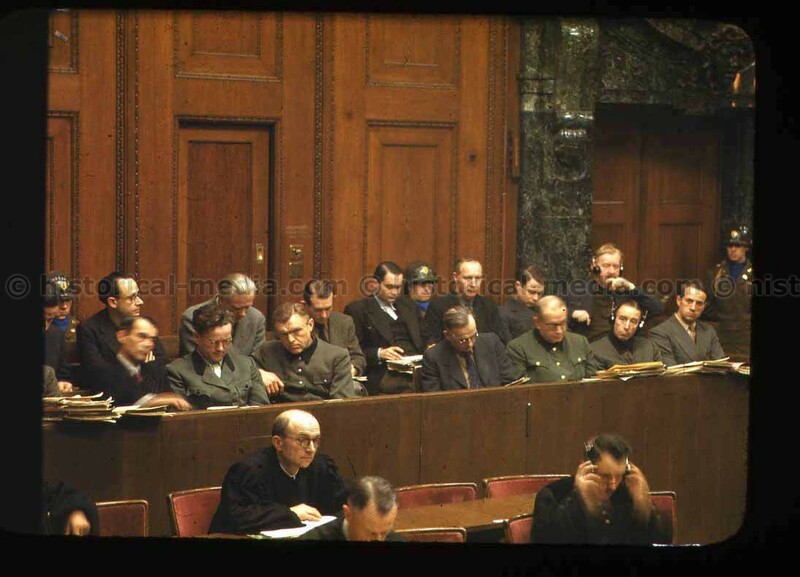 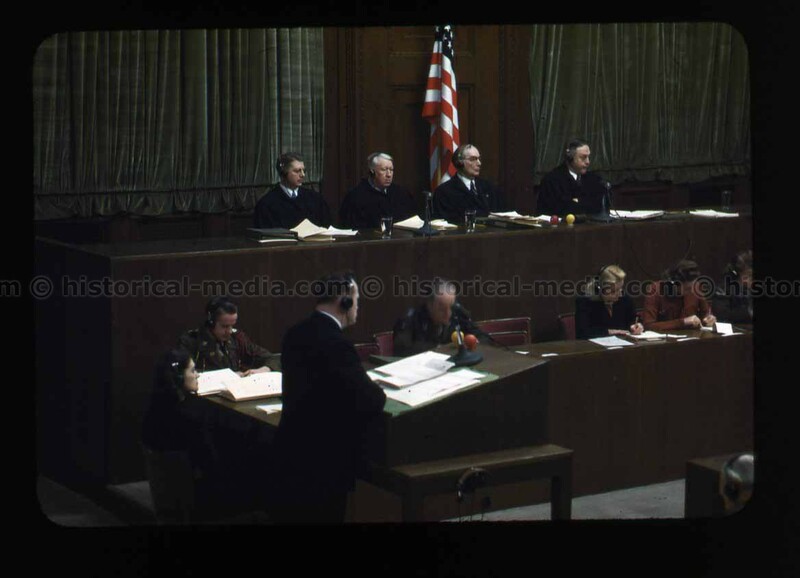 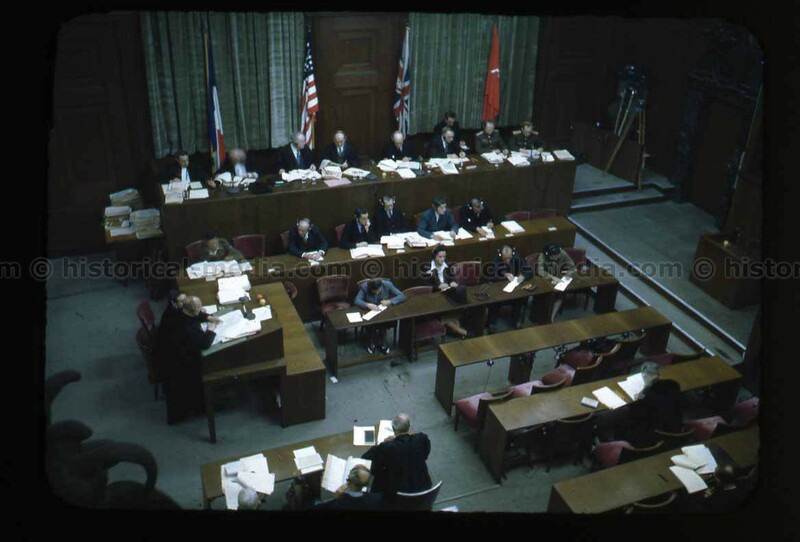 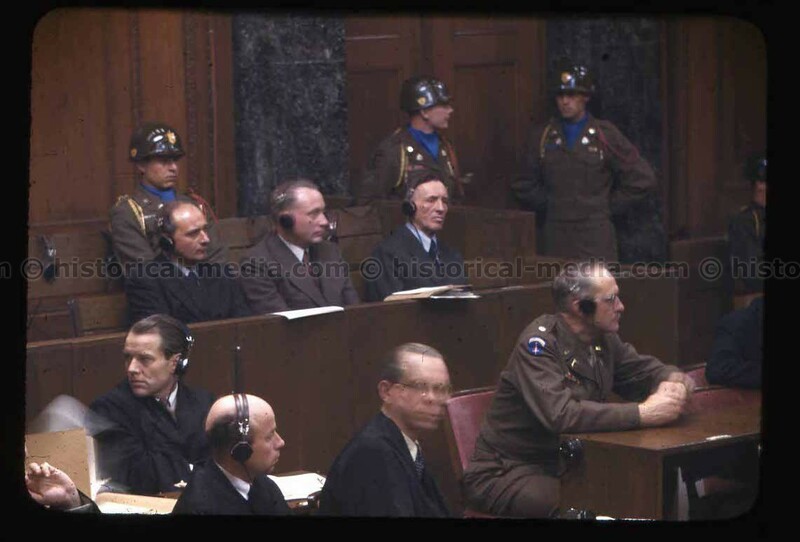 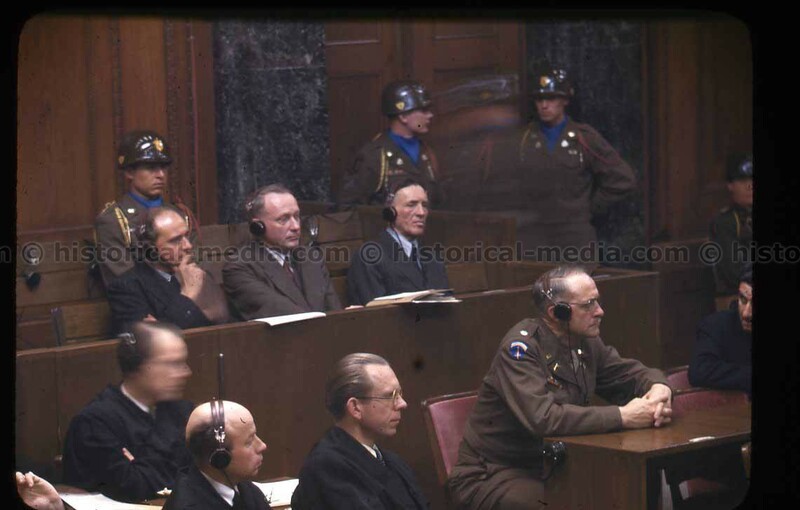 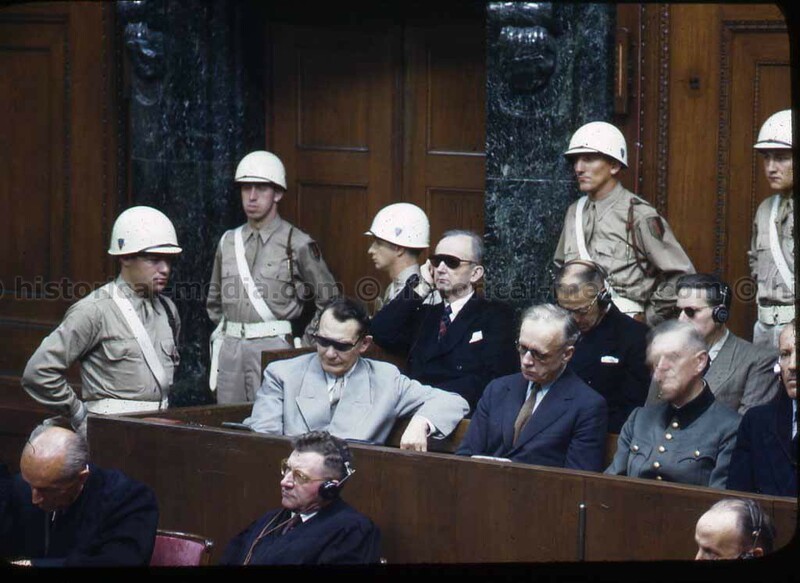 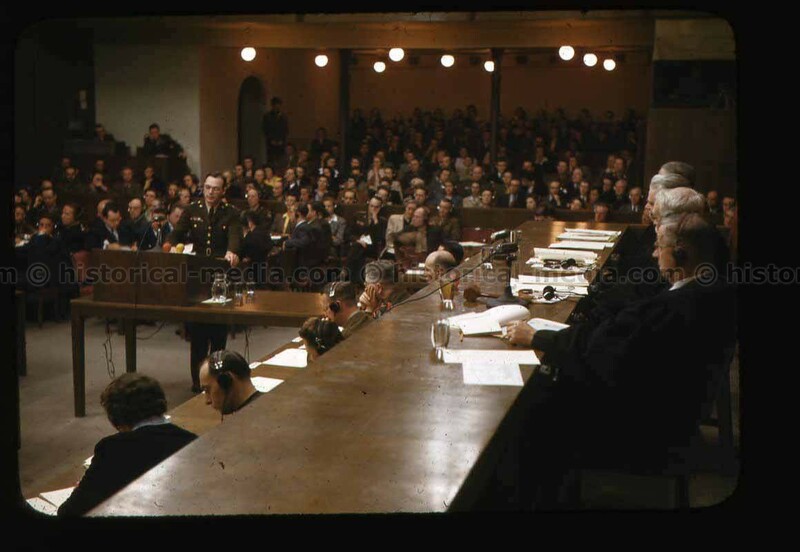 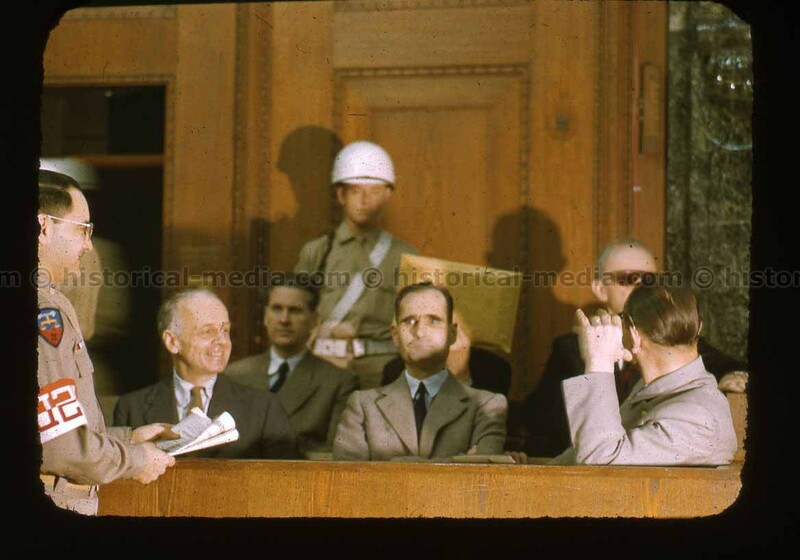 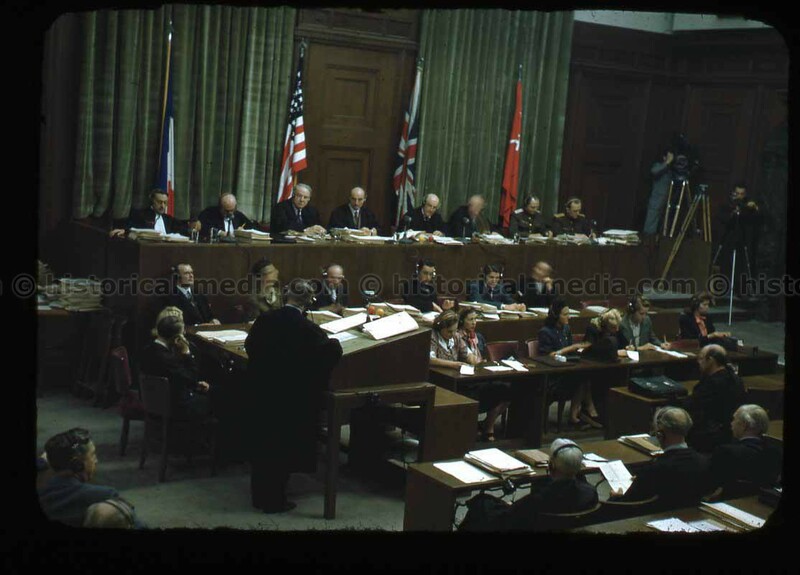 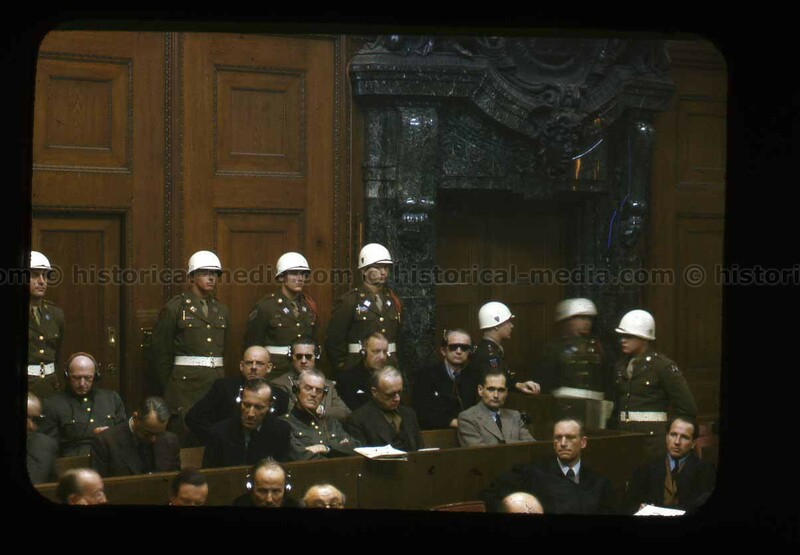 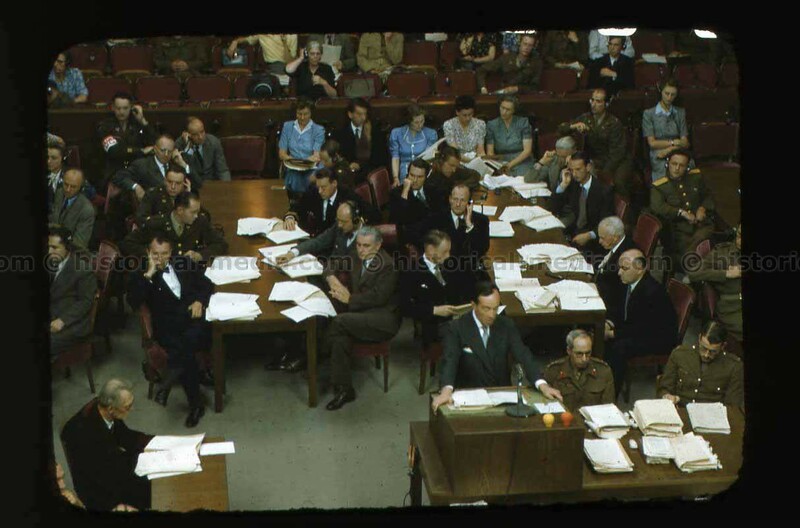 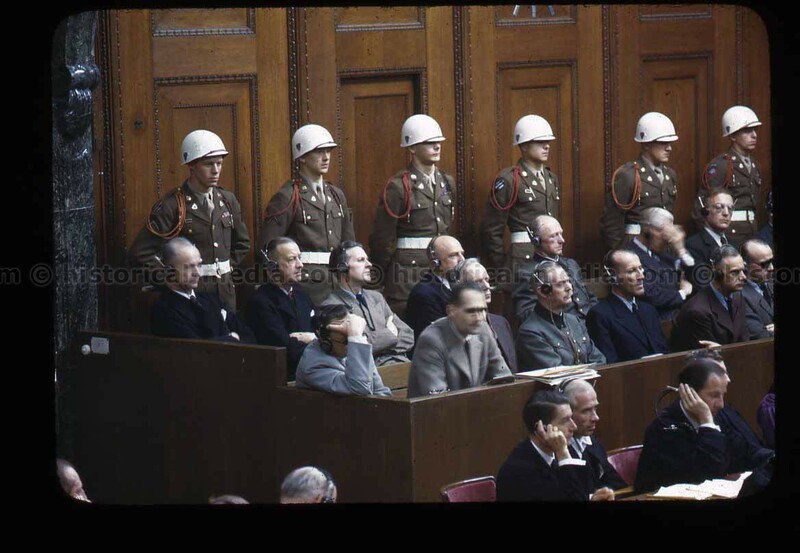 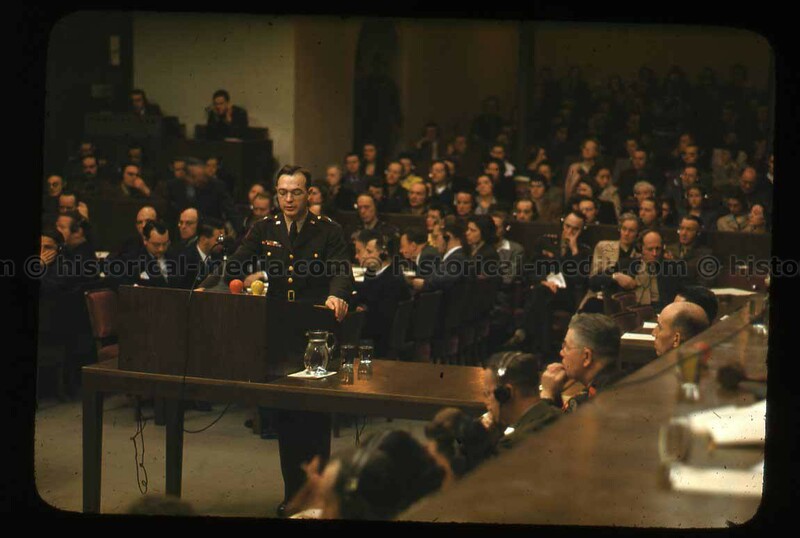 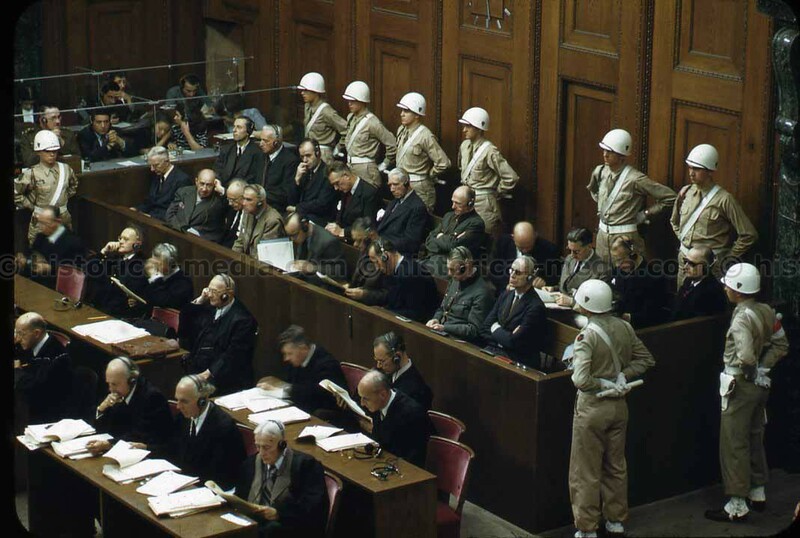 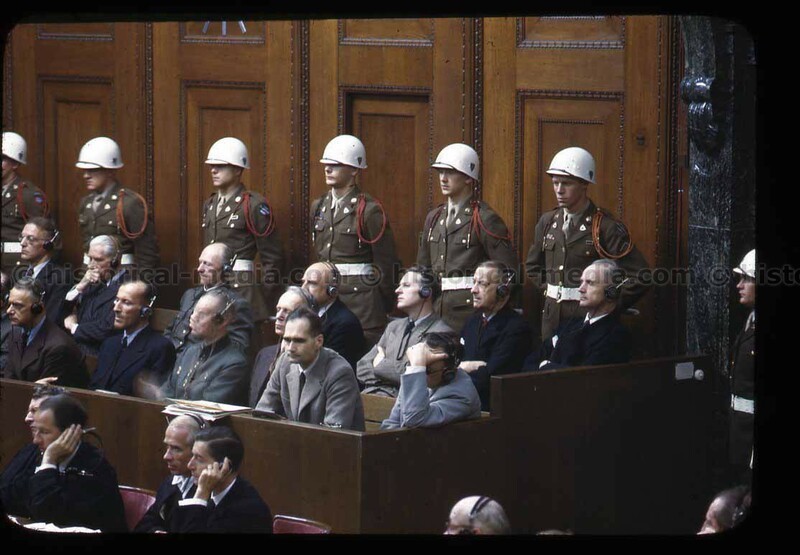 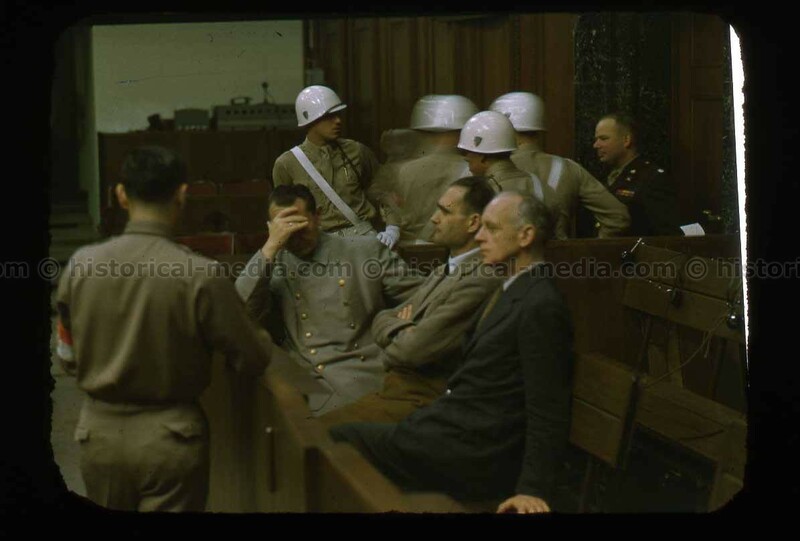 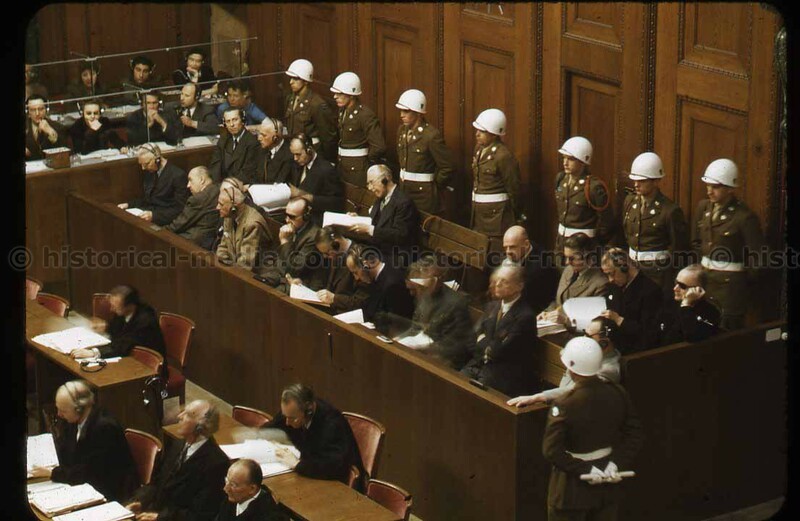 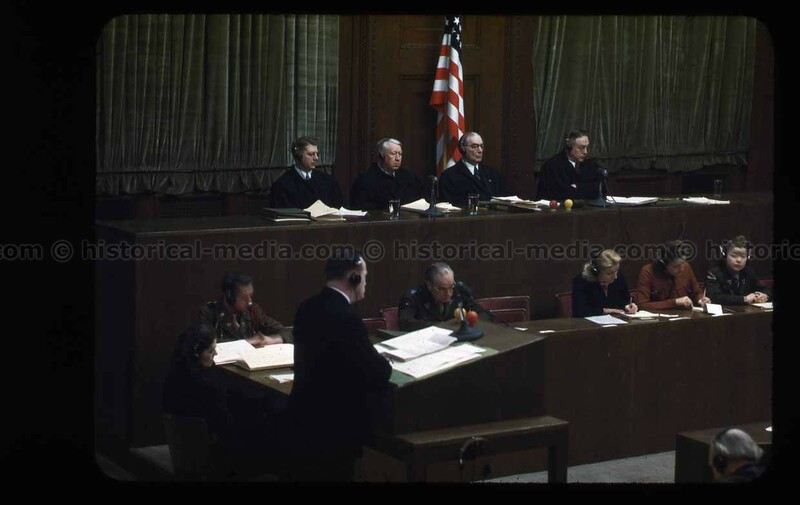 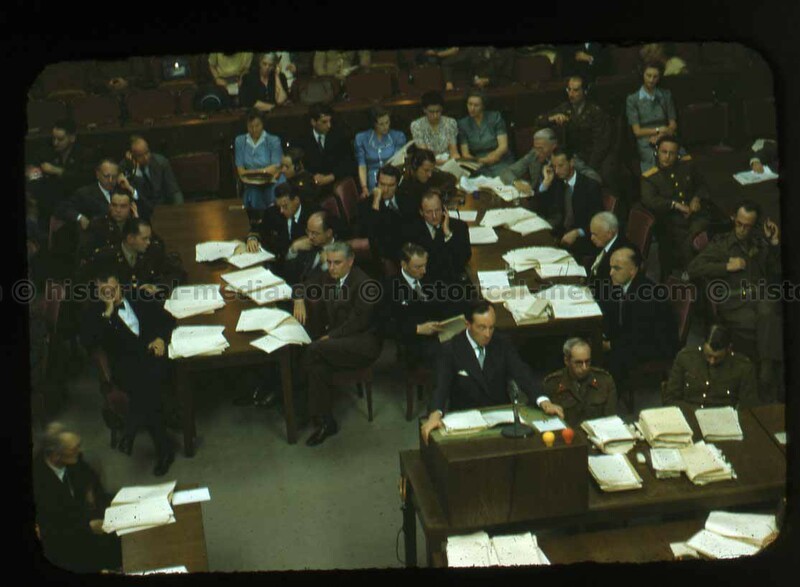 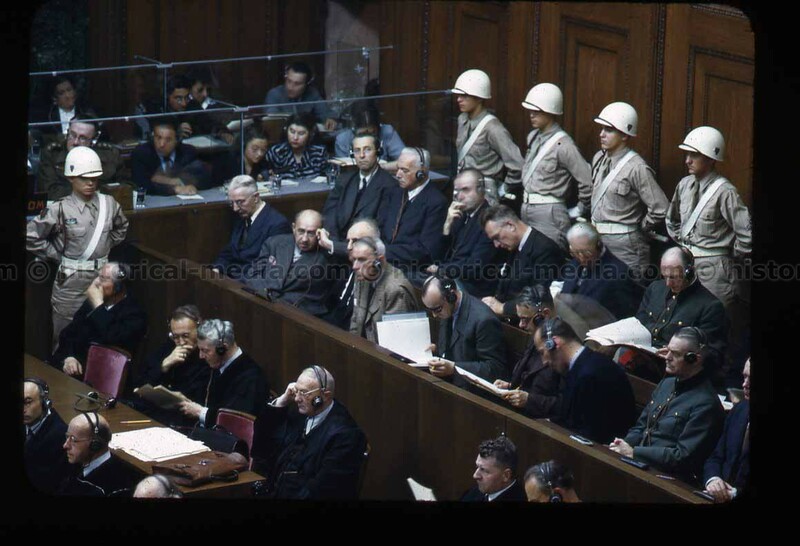 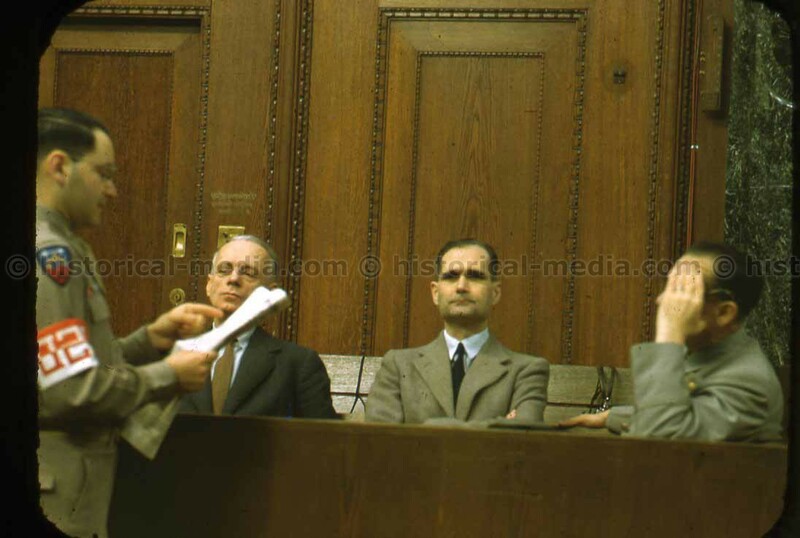 Mr. Tonne was one of the official US Army photographers of the Nürnberg Trials. 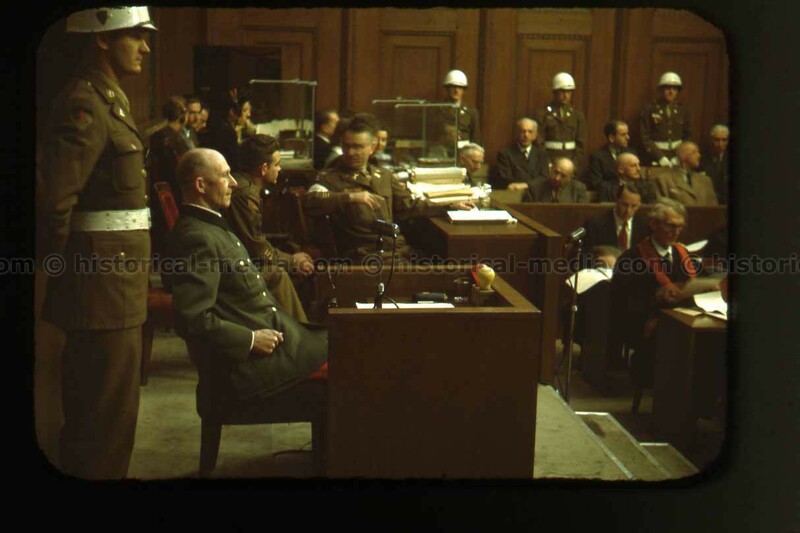 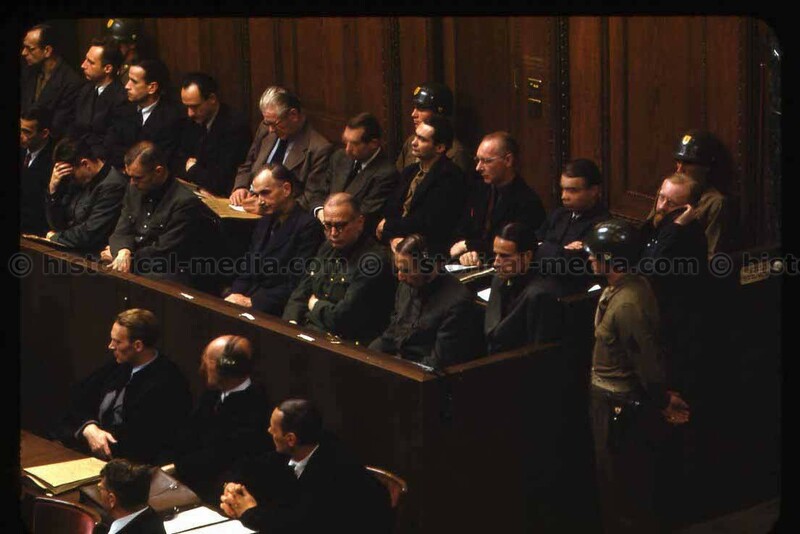 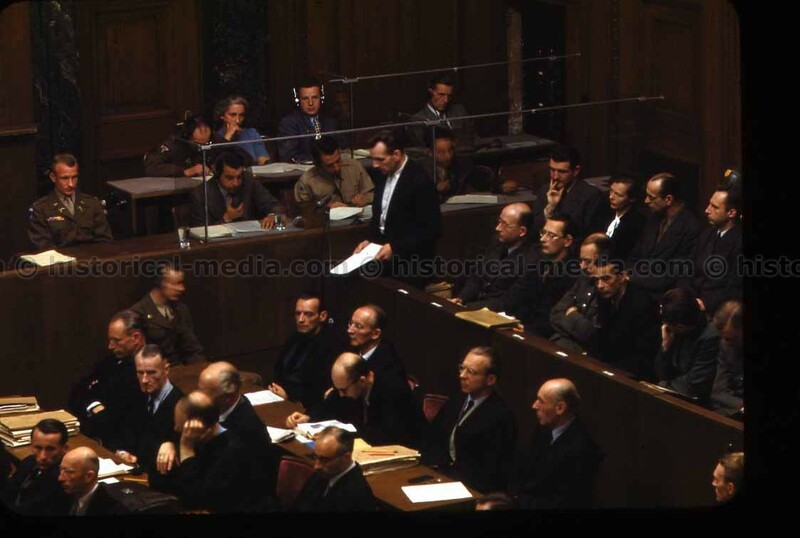 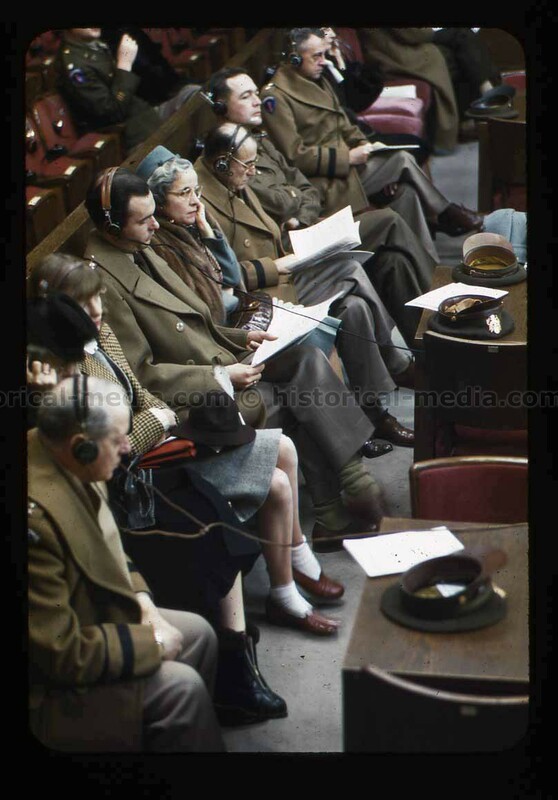 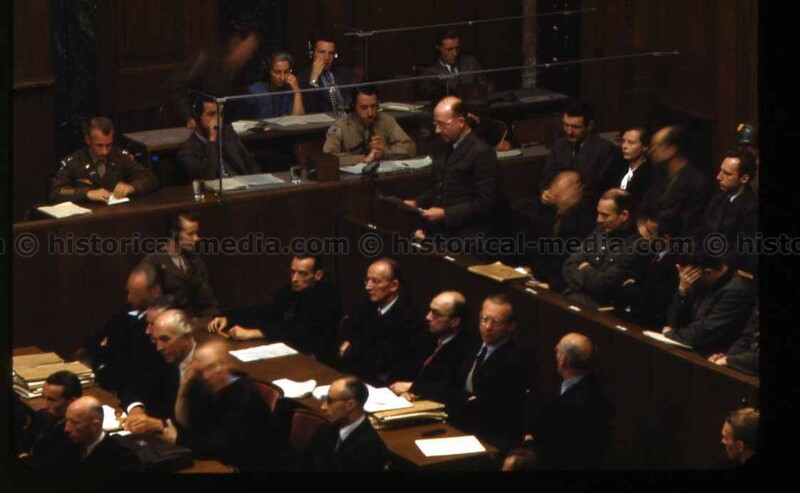 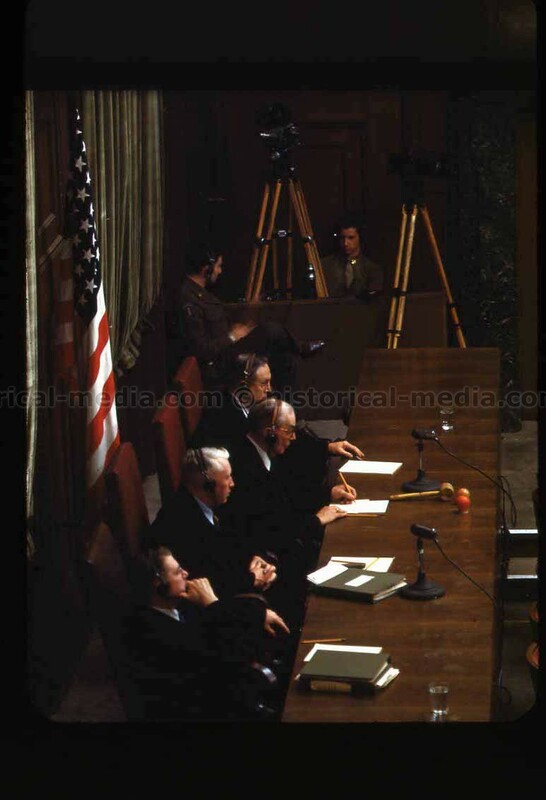 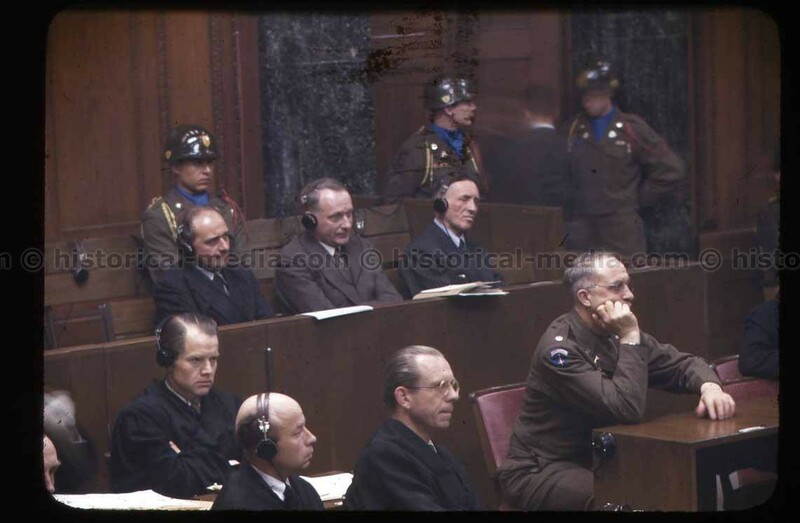 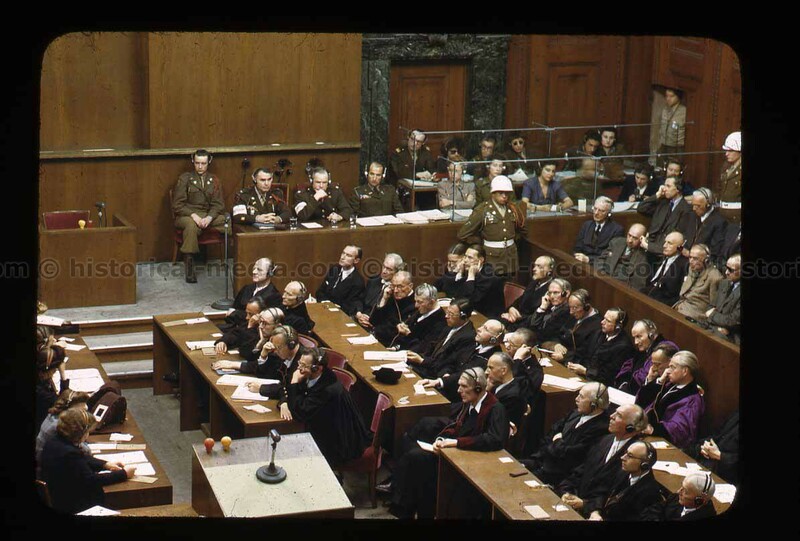 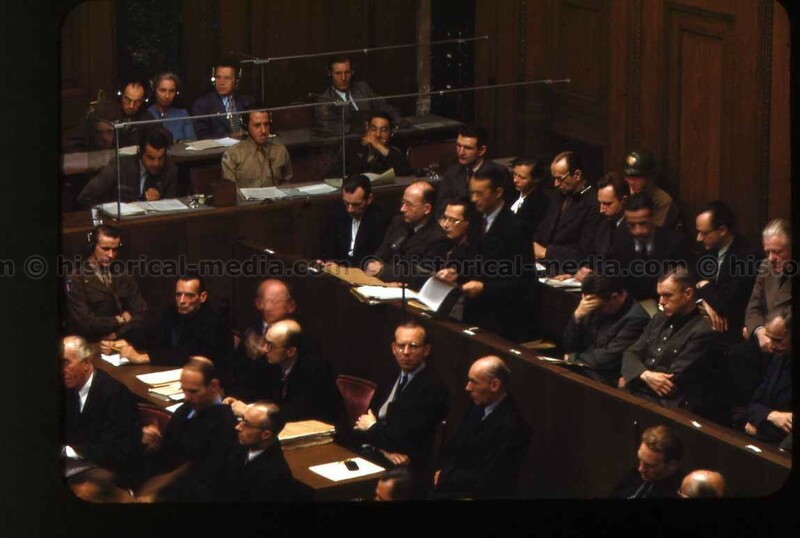 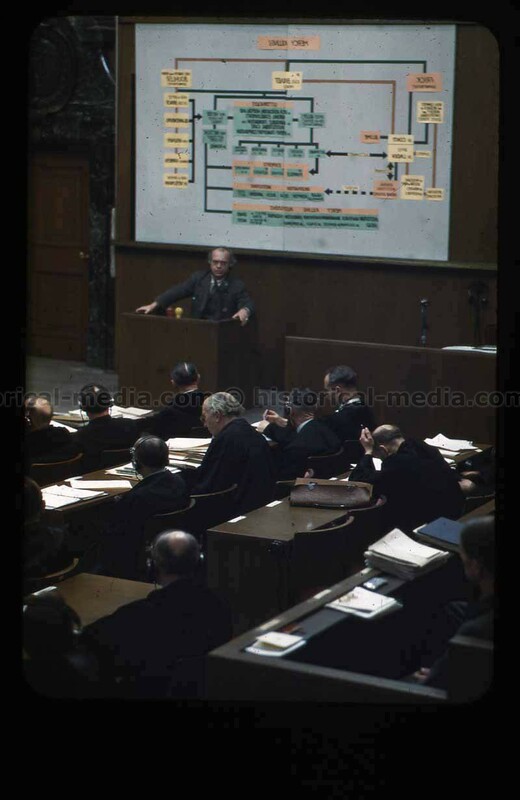 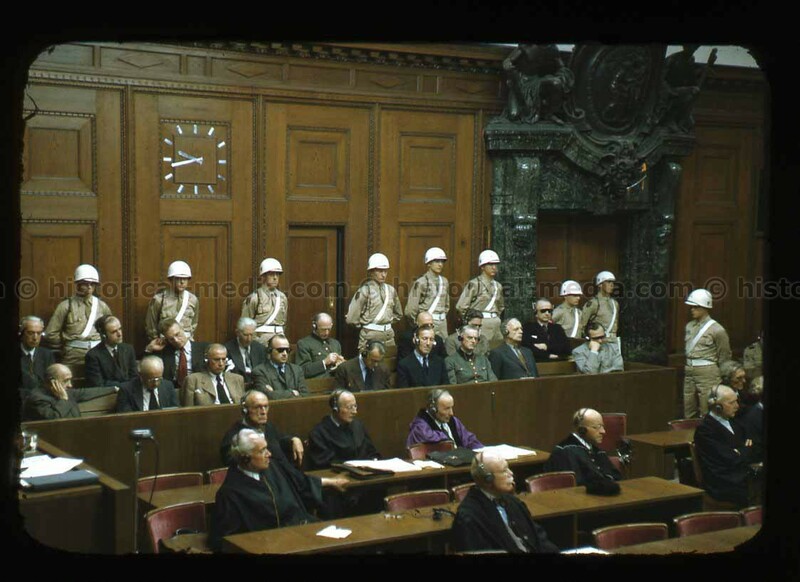 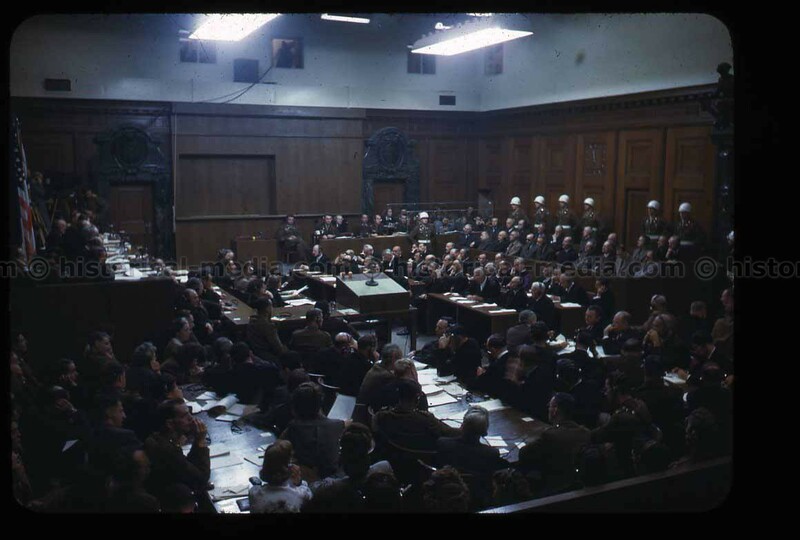 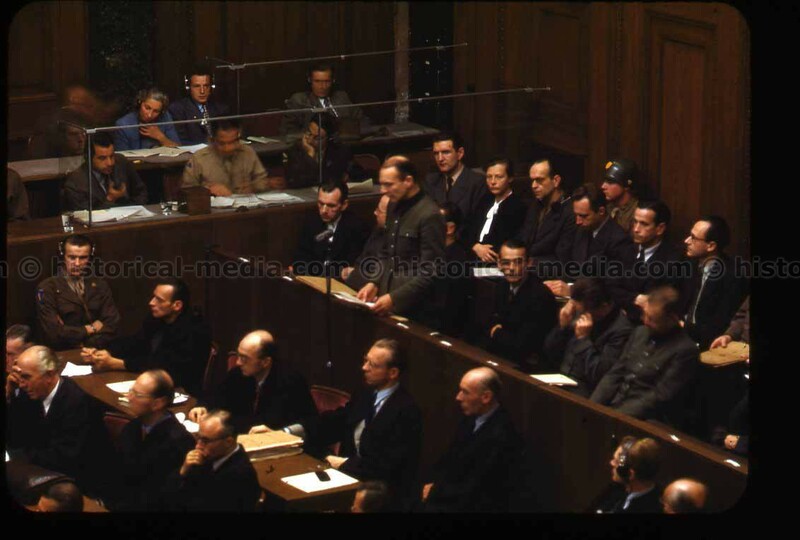 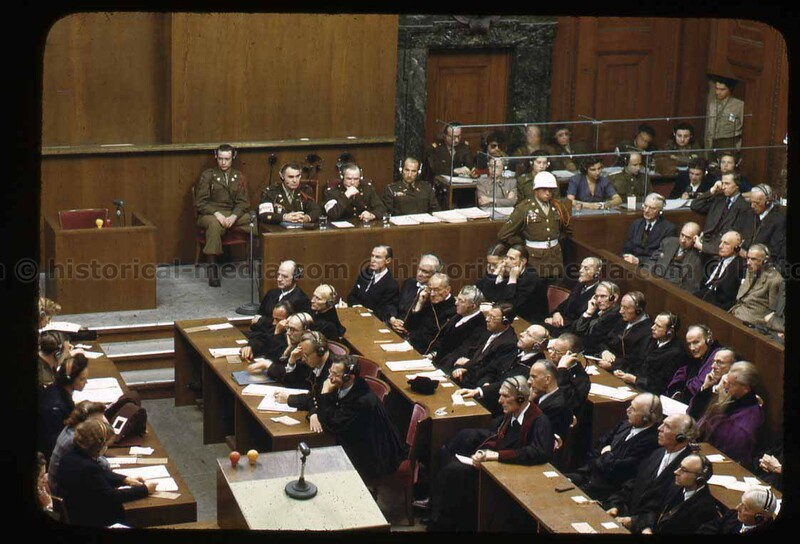 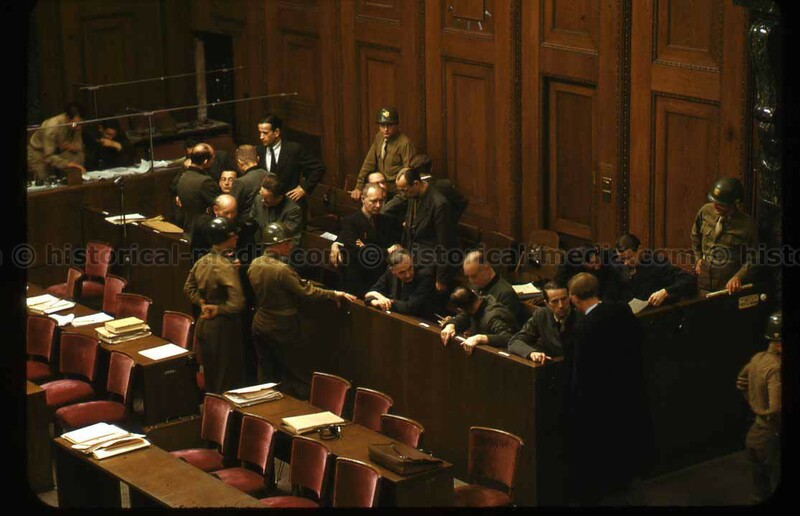 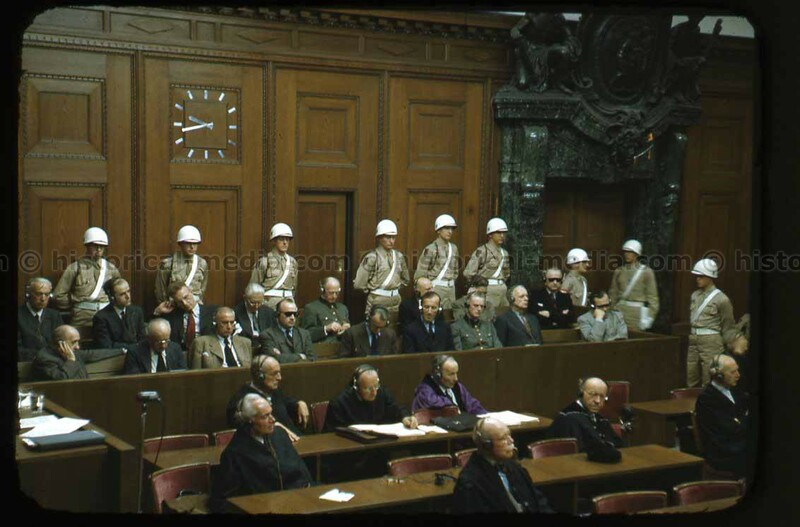 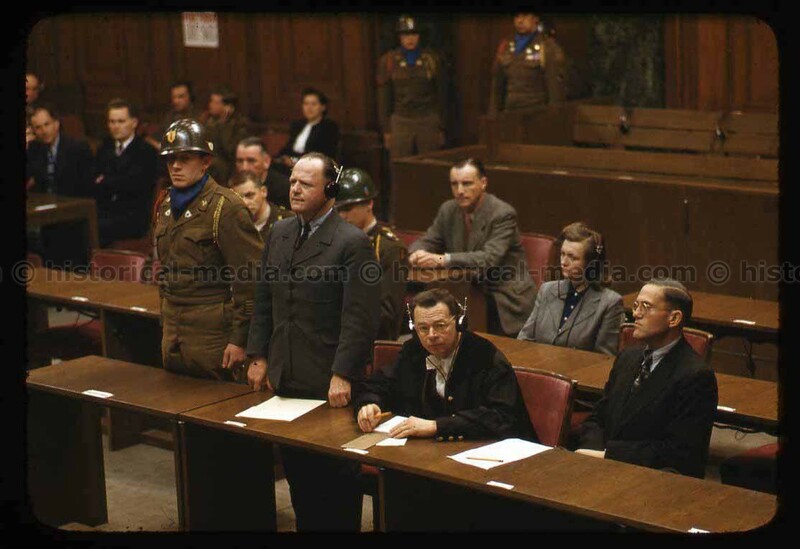 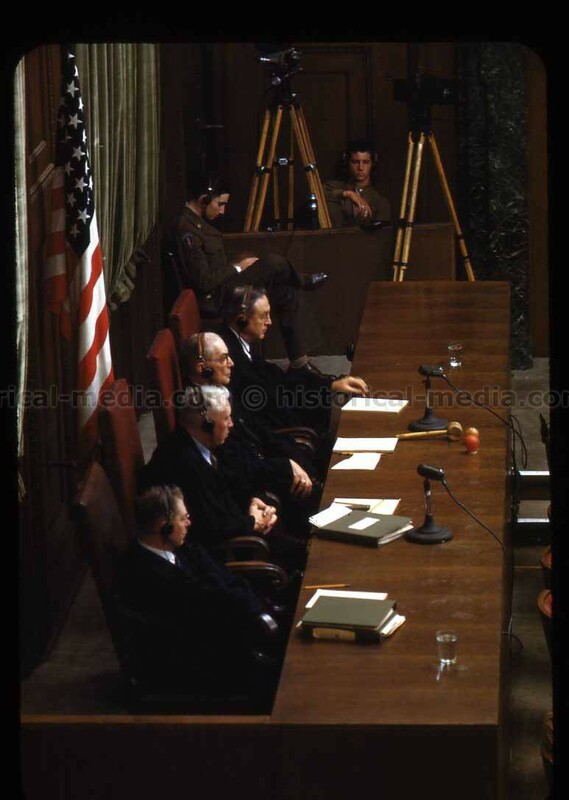 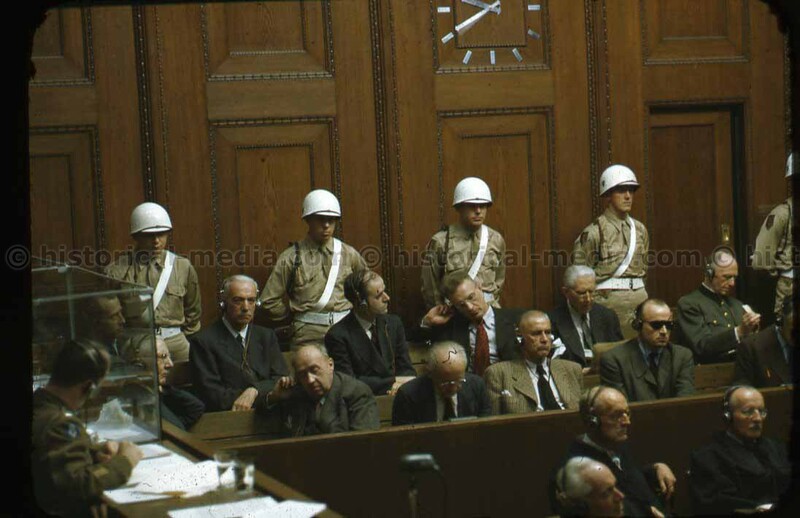 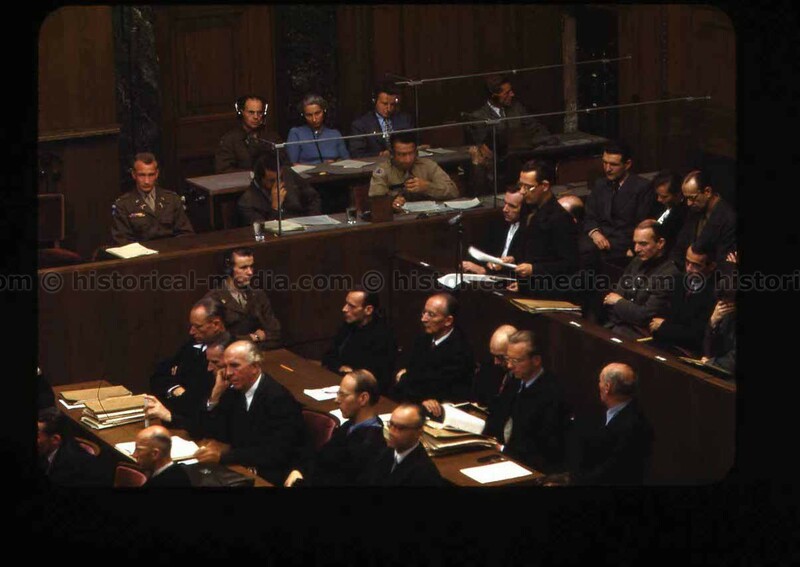 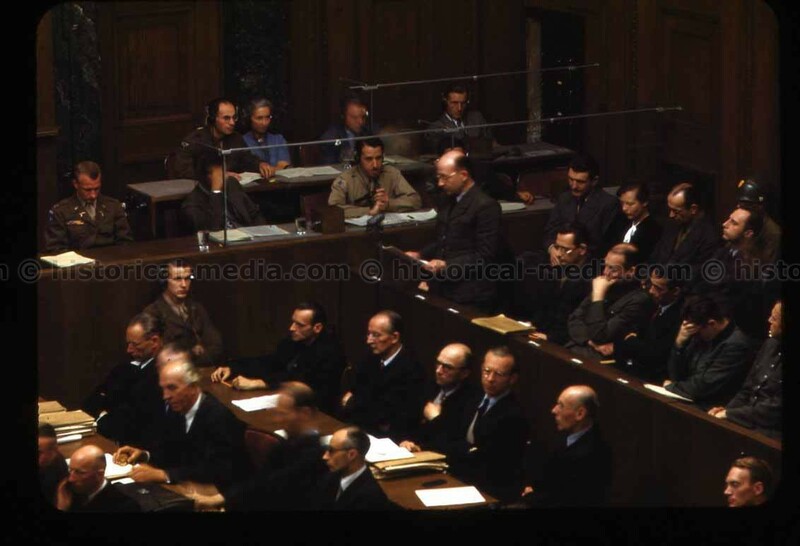 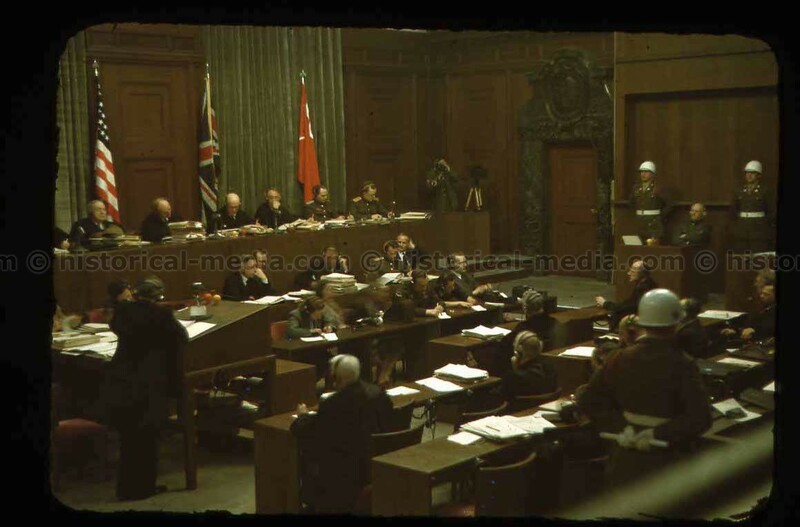 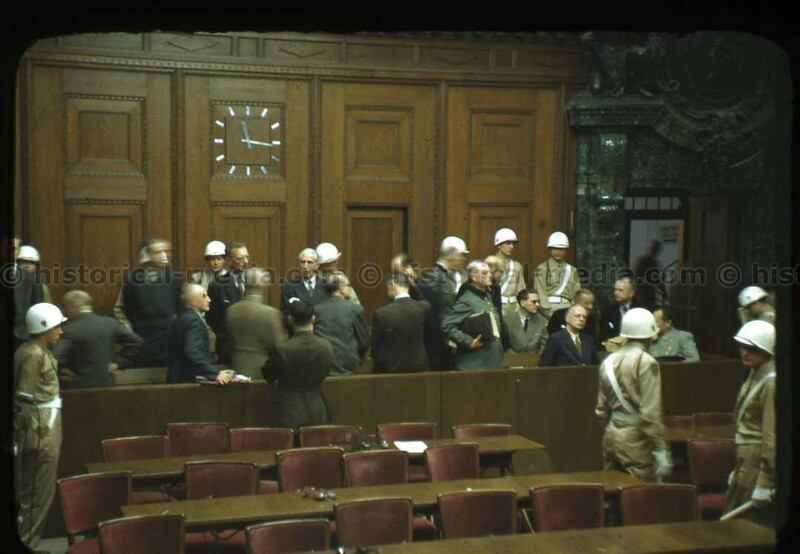 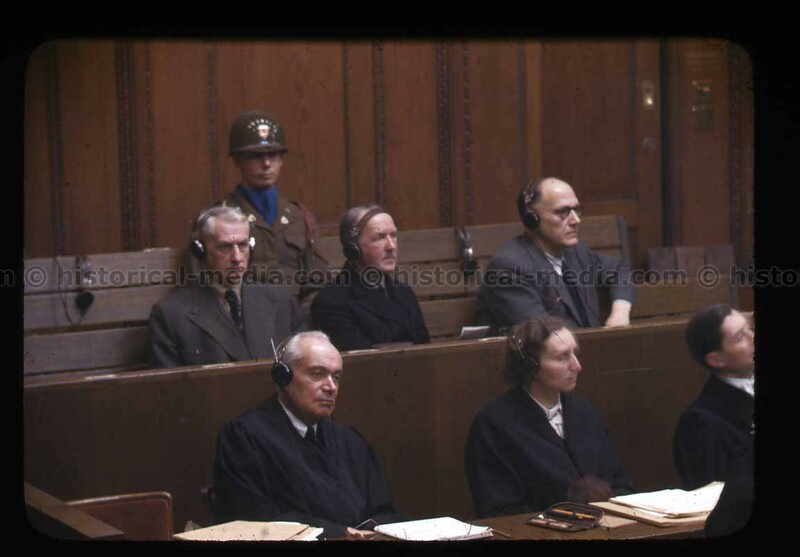 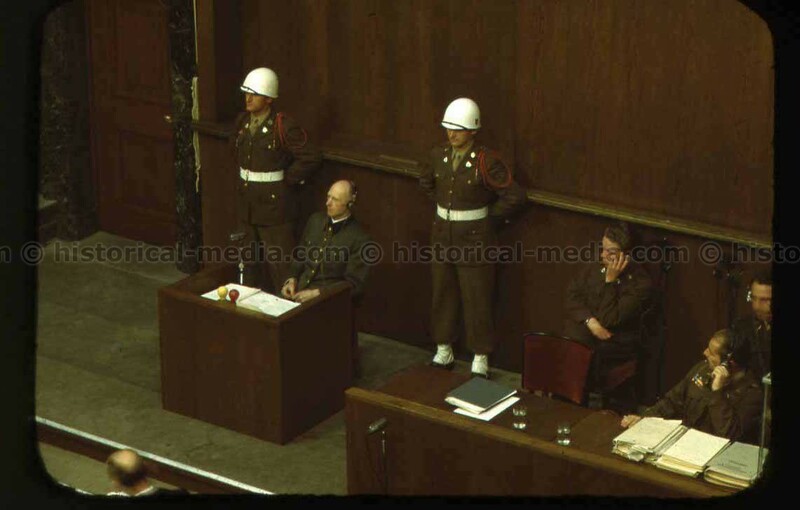 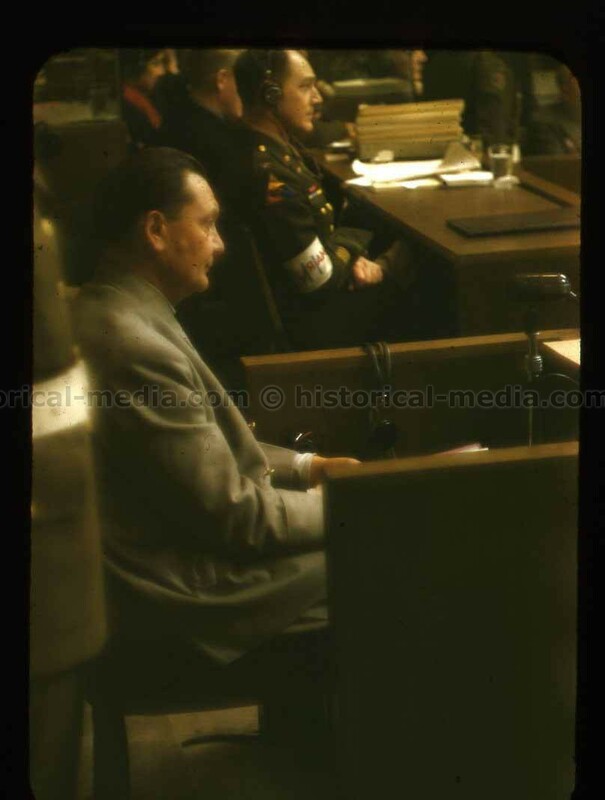 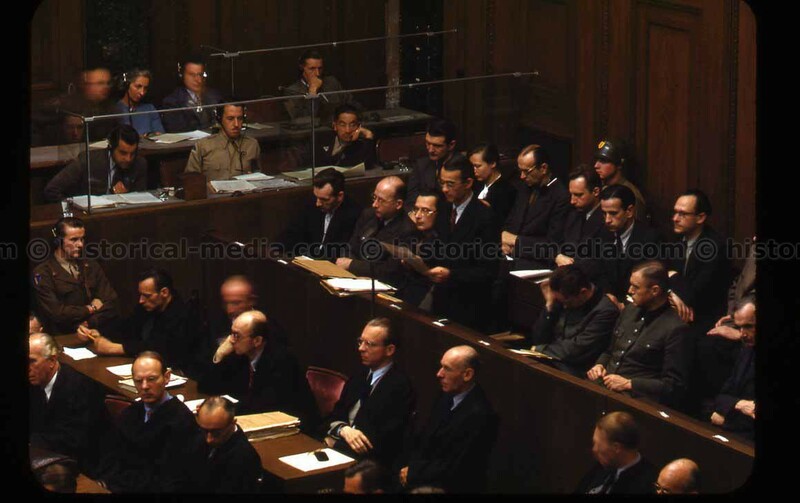 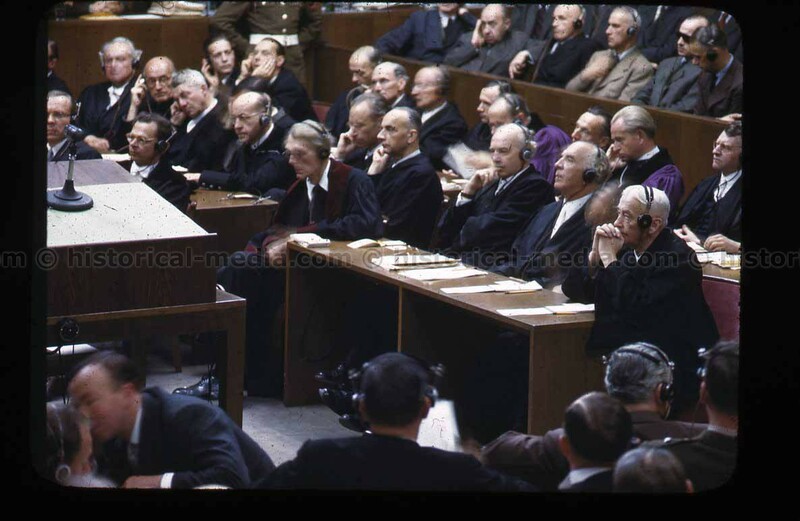 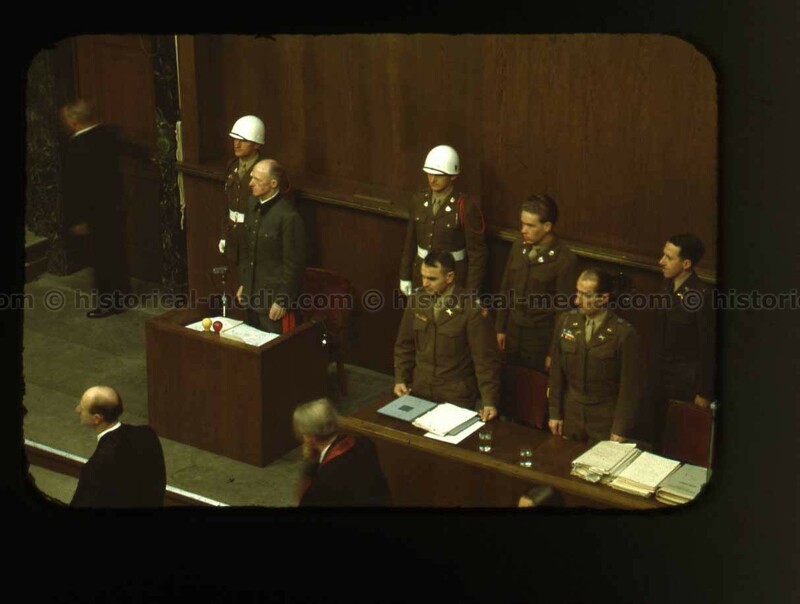 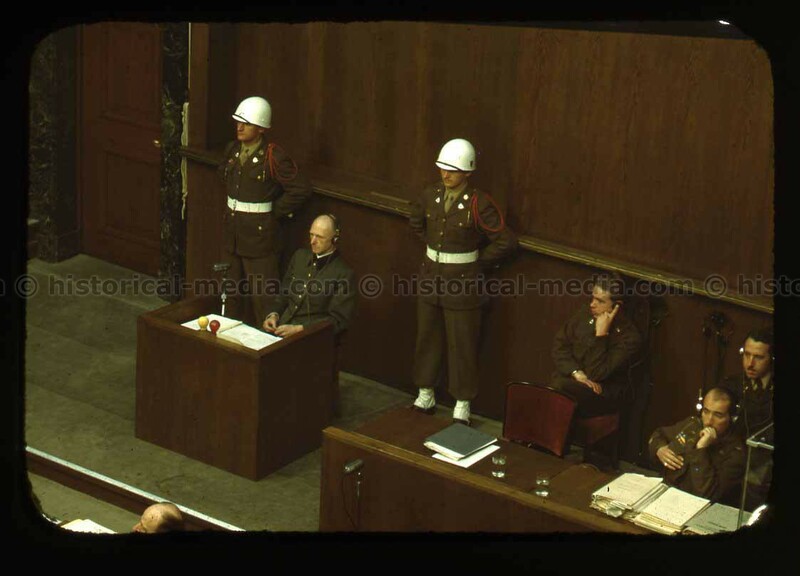 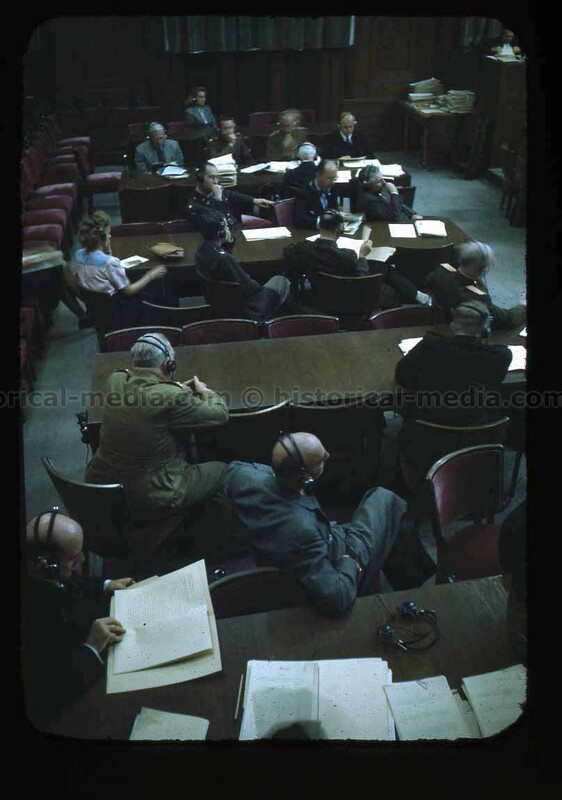 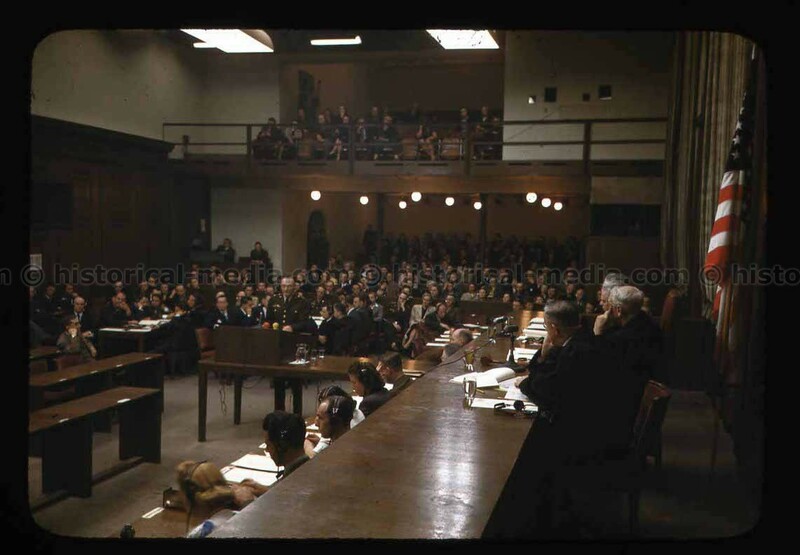 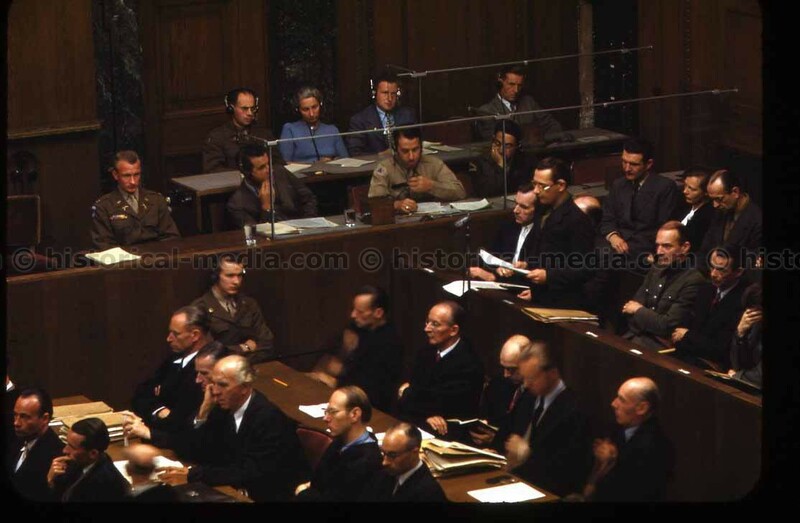 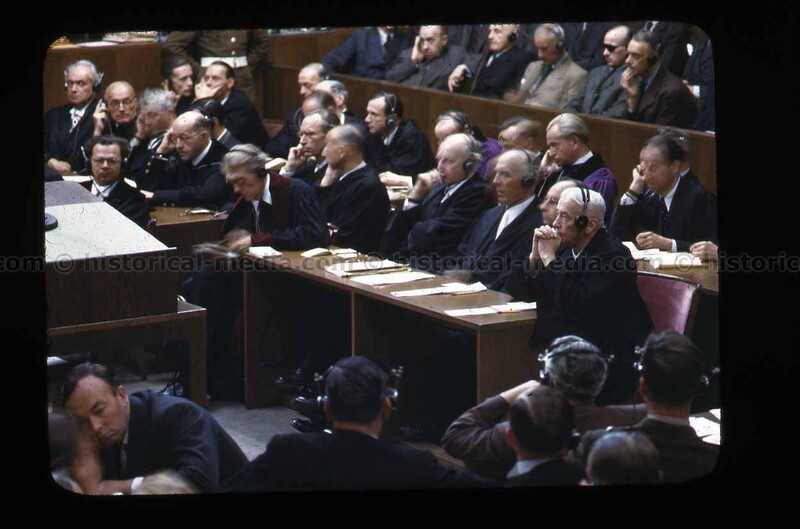 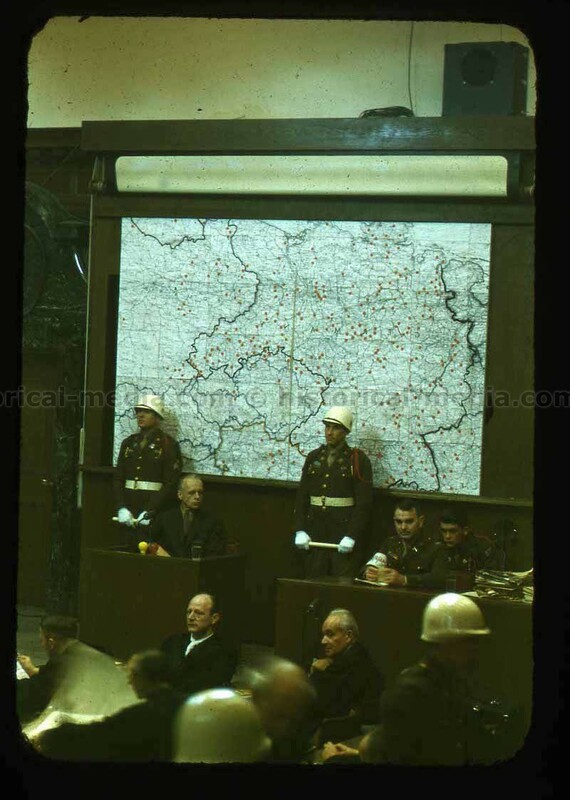 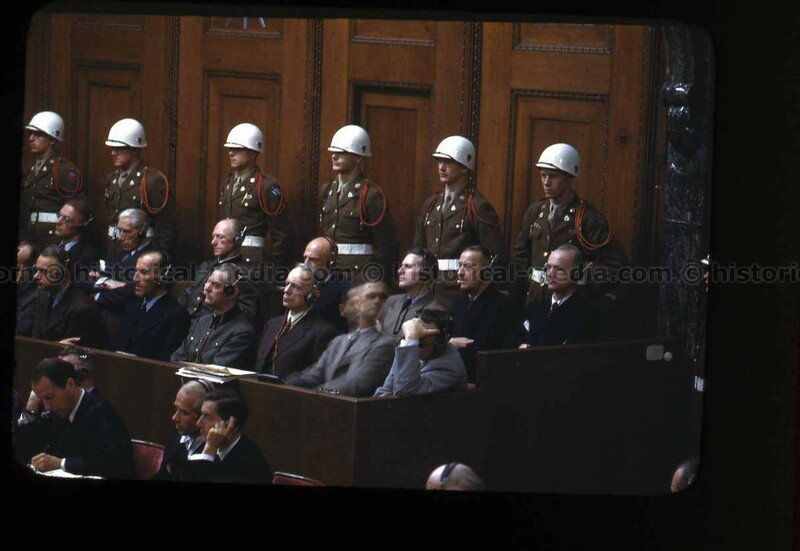 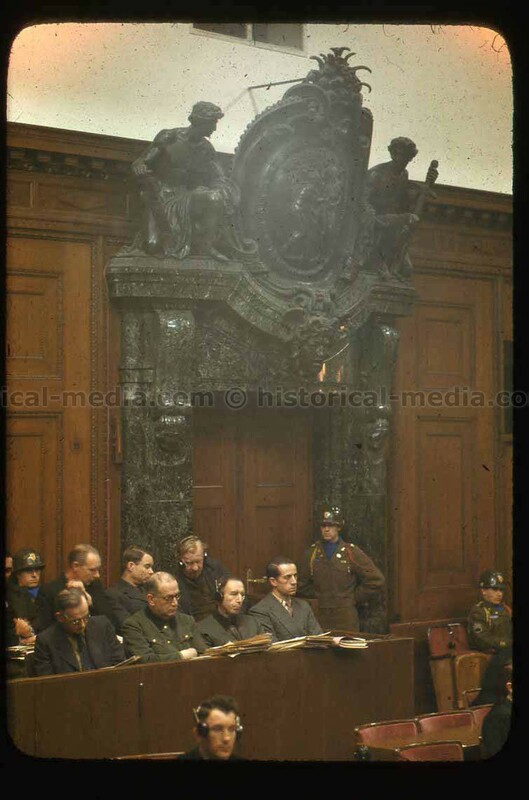 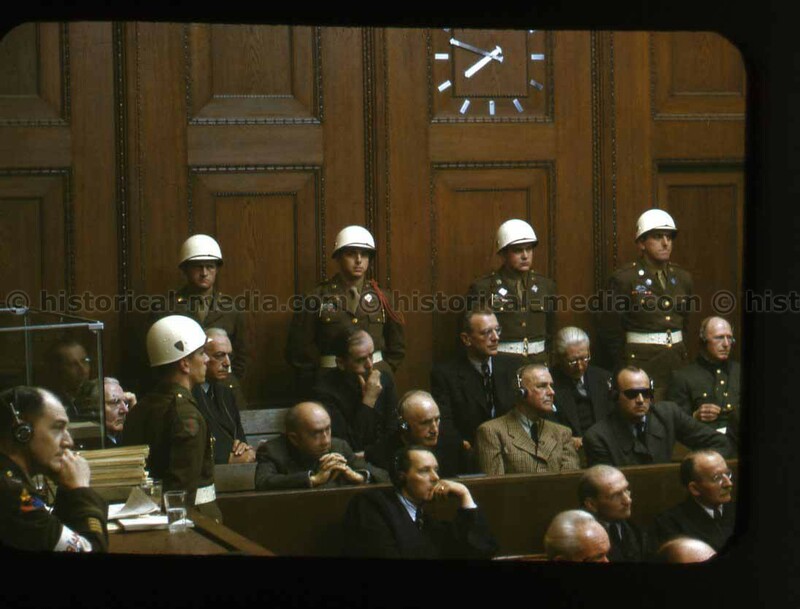 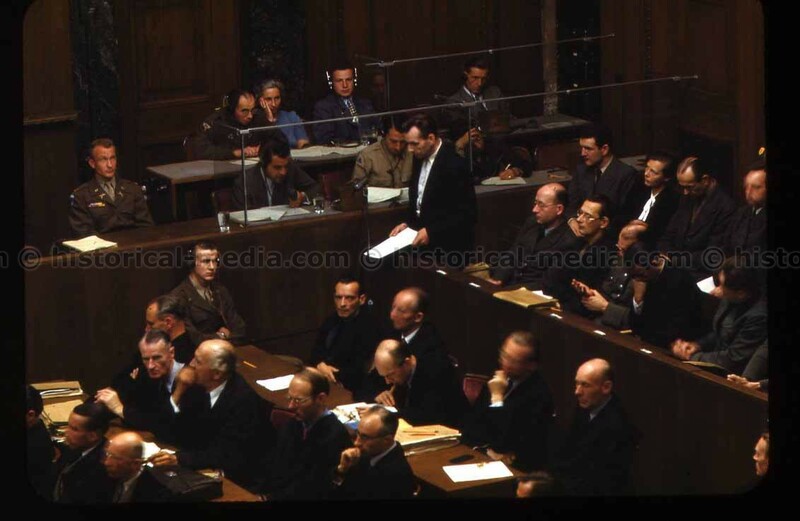 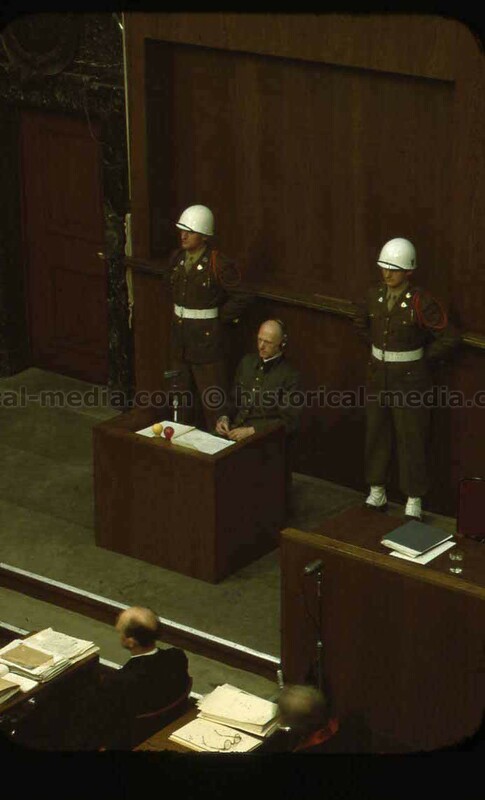 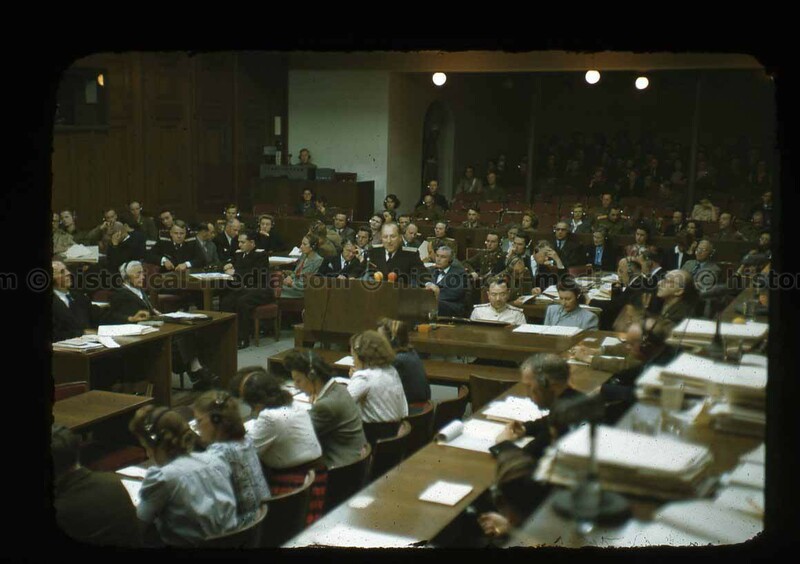 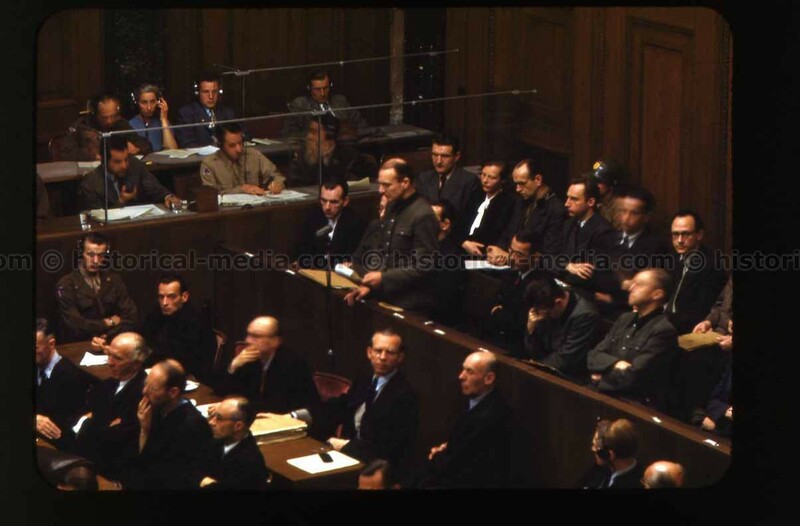 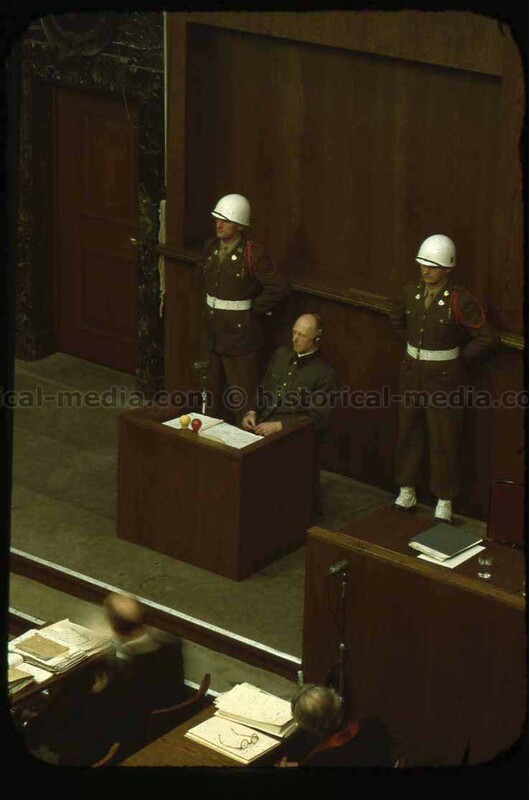 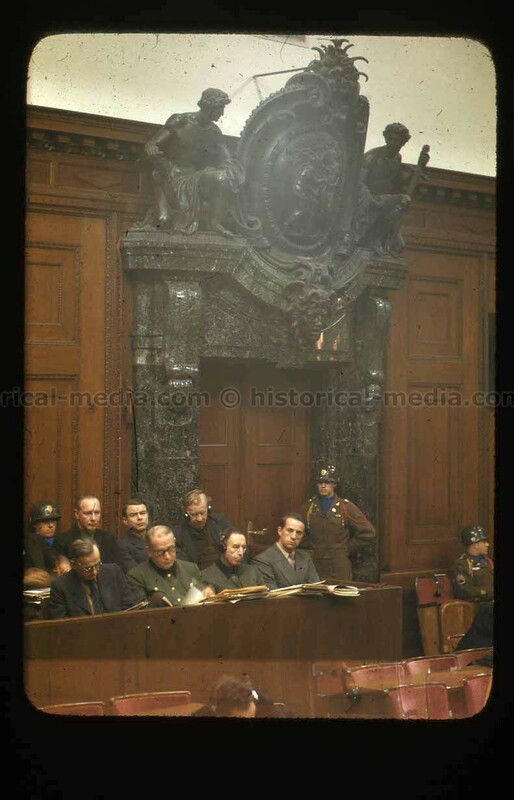 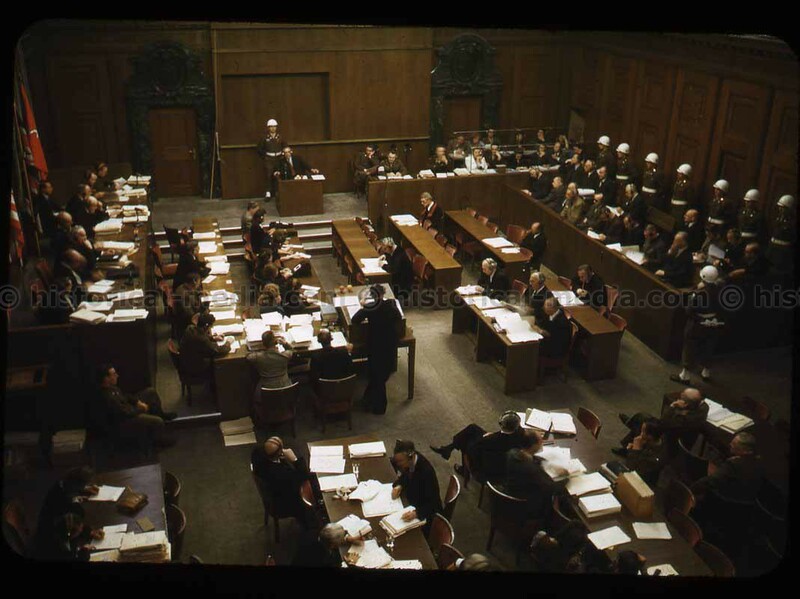 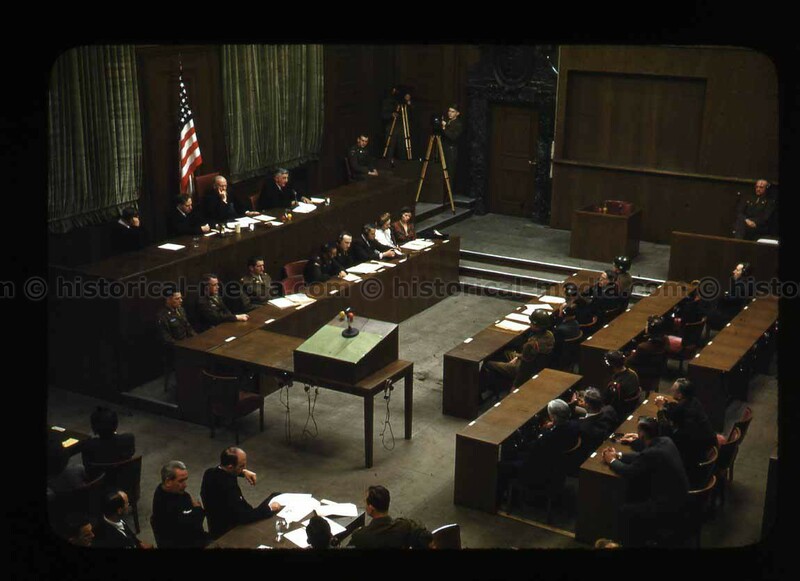 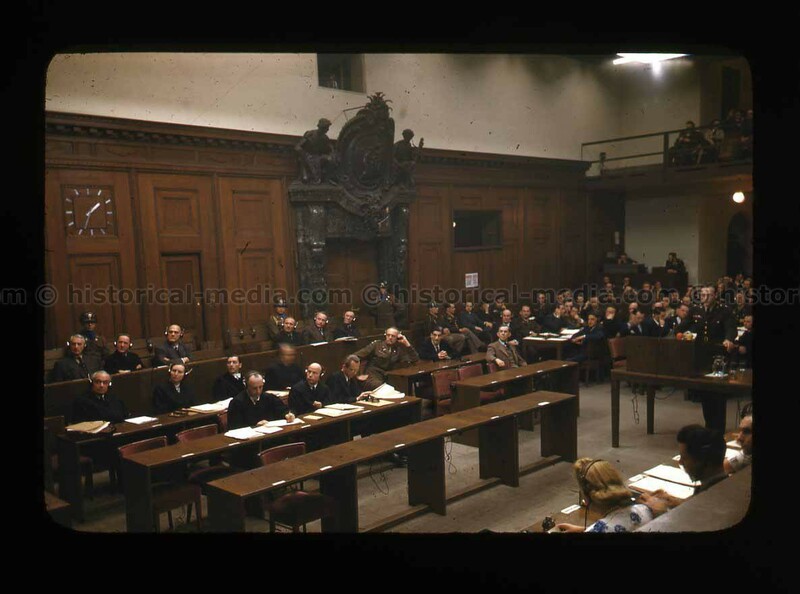 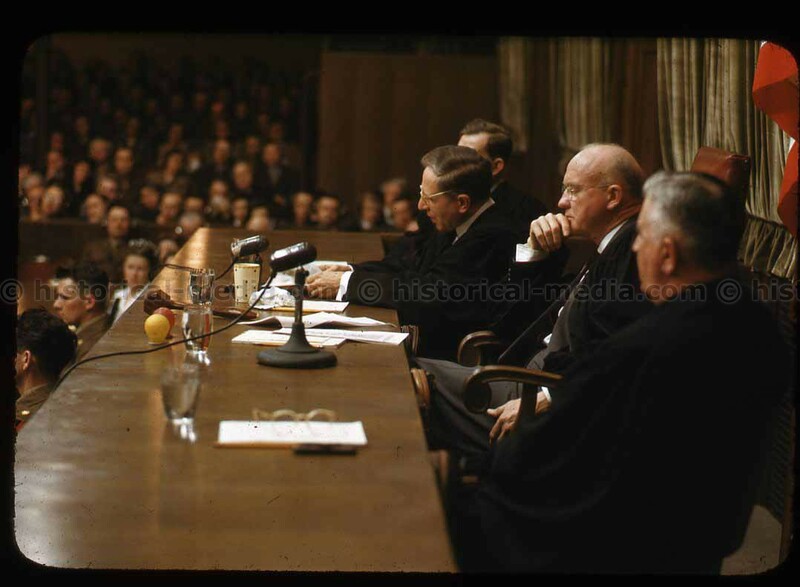 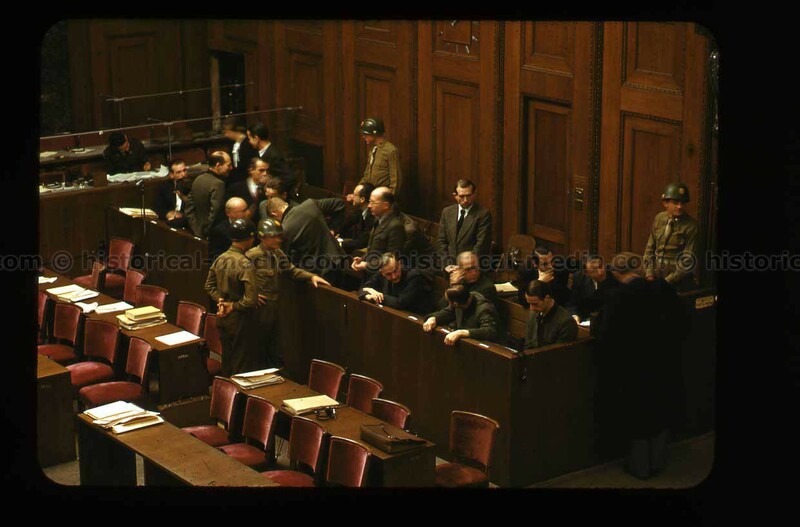 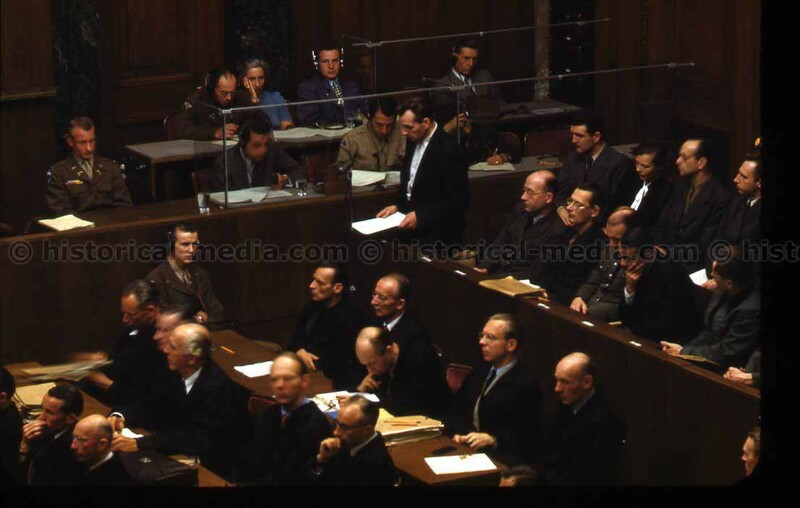 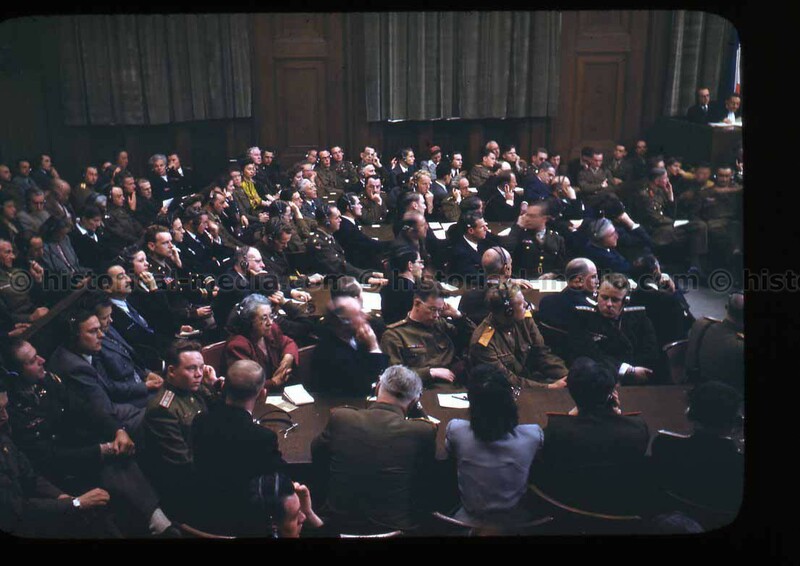 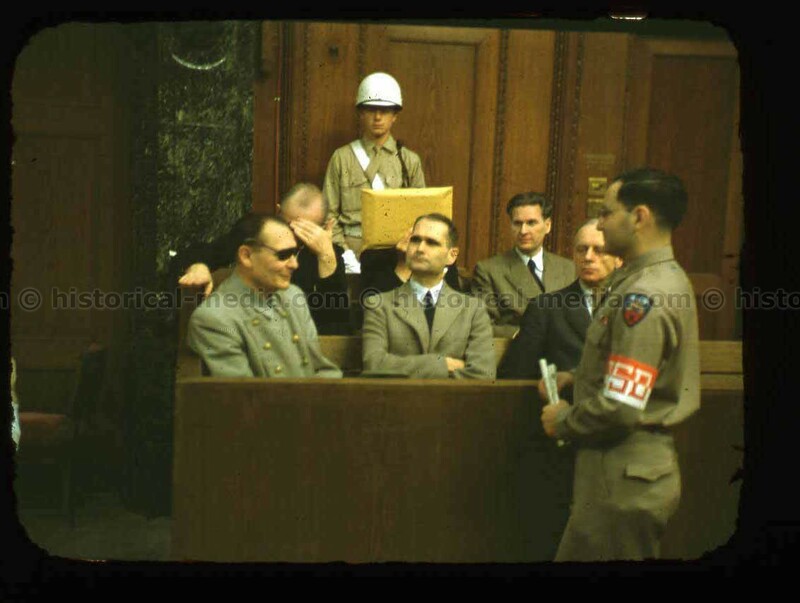 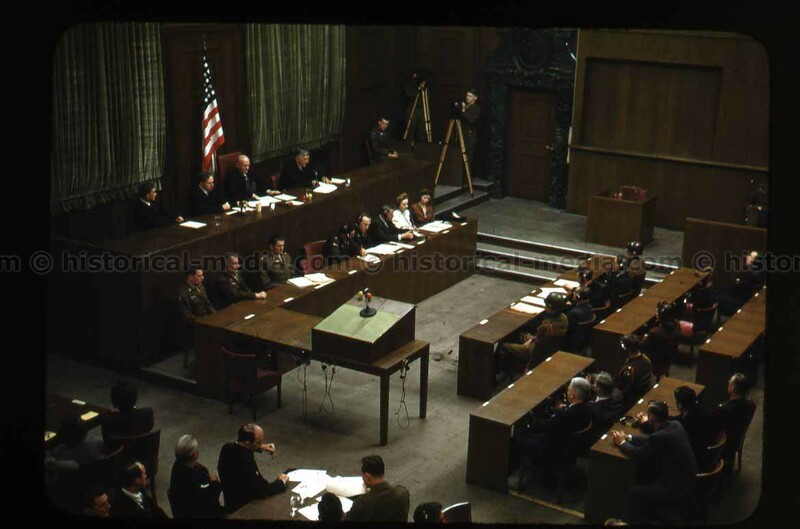 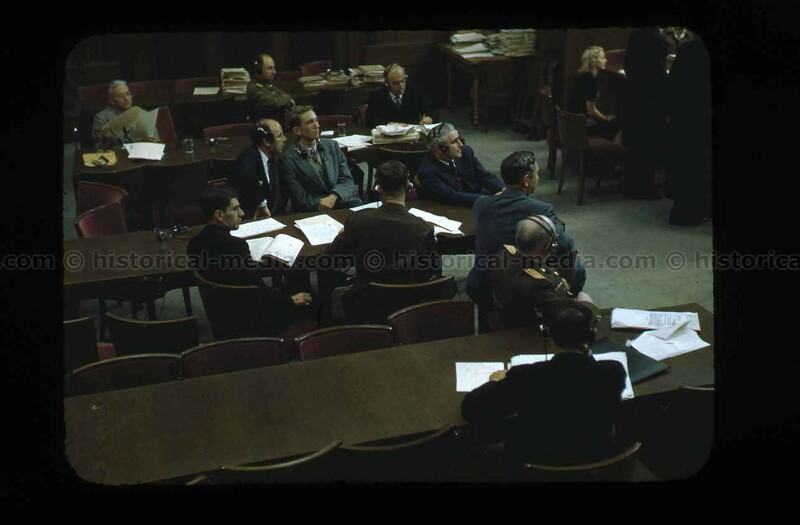 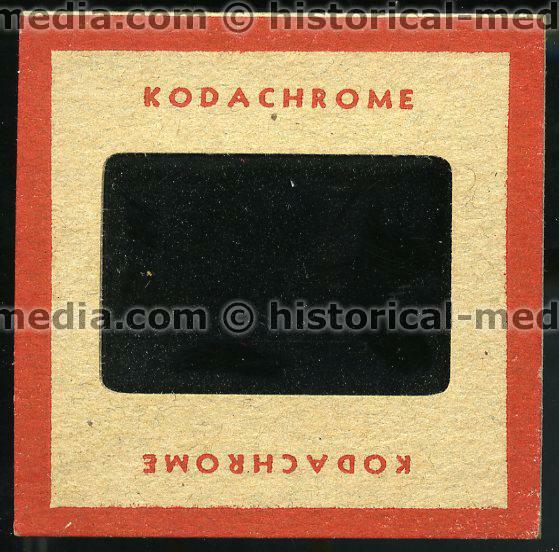 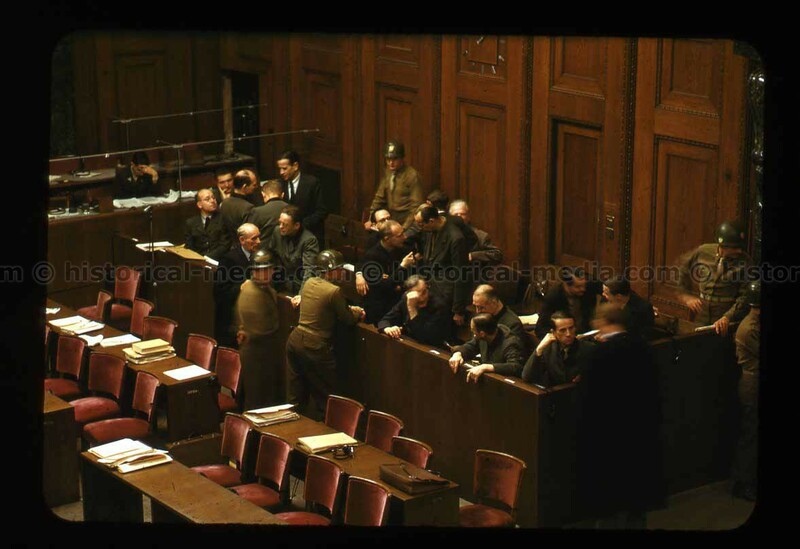 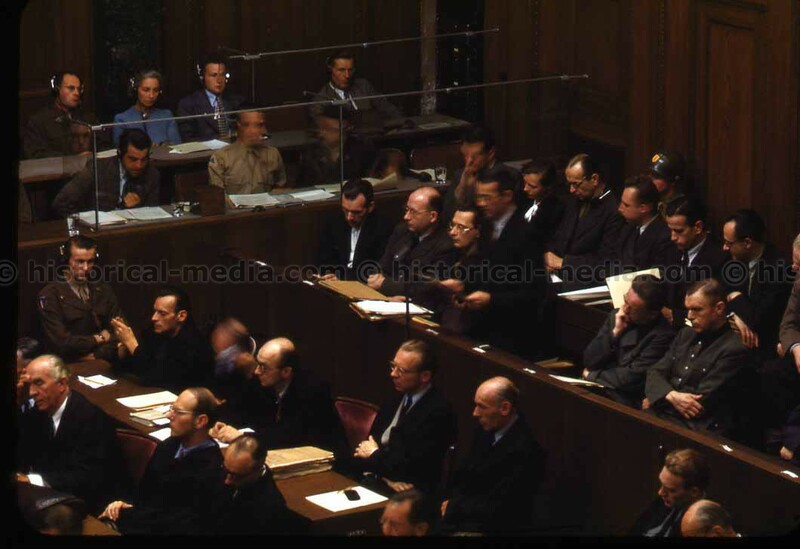 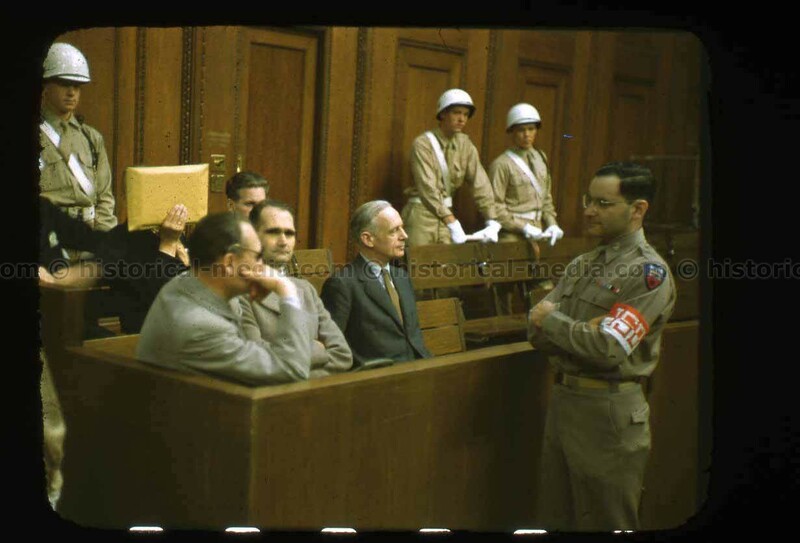 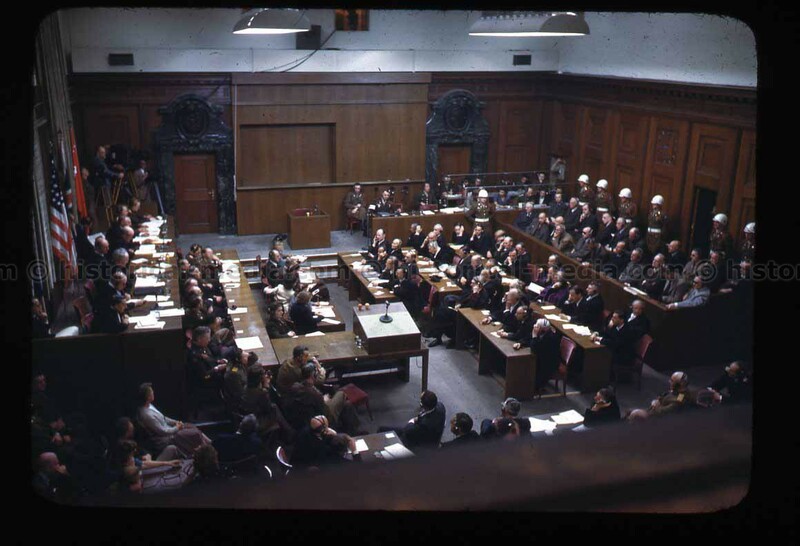 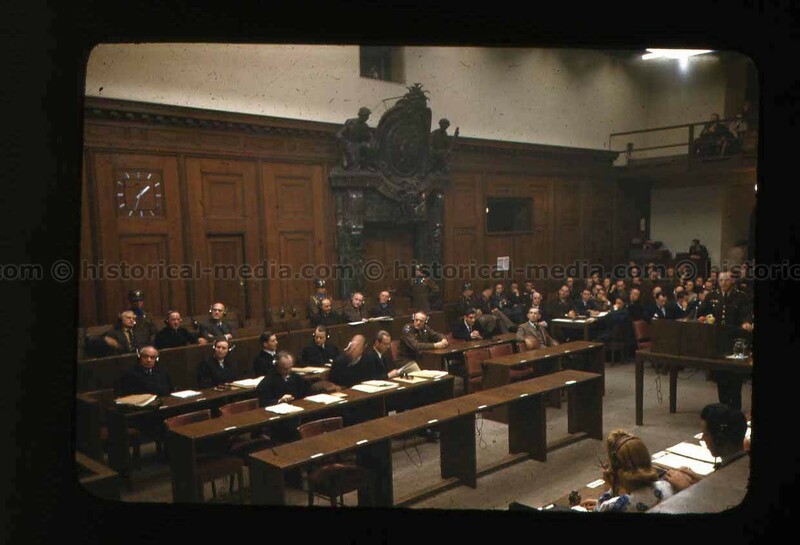 It is a massive collection containing at least 200 Color Slides (Kodachrome) that he took of the trials, an equally massive quantity of original 35mm negatives & medium format negatives, a very large quantity (at least 1000) of original B/W prints, many photos of Nürnberg and the destruction of Germany, photos from London and Paris and much more. 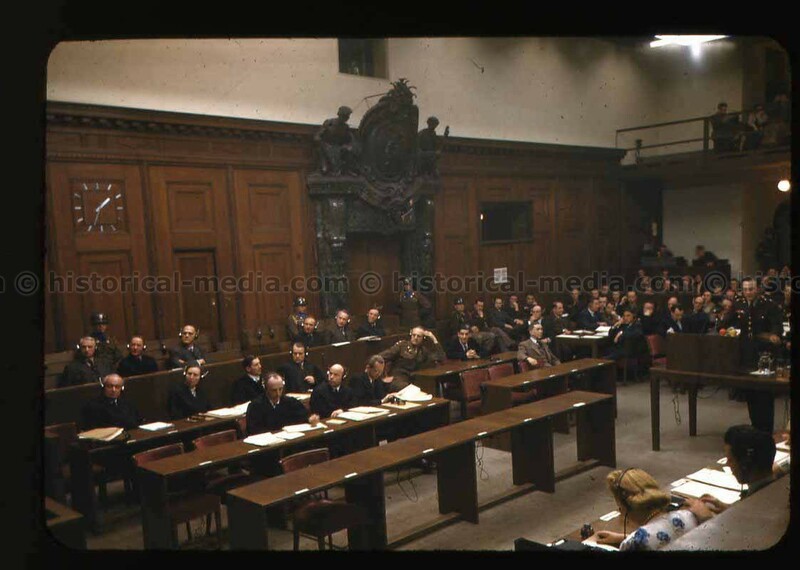 Also part of his estate is a large grouping of original Hoffmann photos given personally to him by Hoffmann whom he met and befriended at the trials as well as many ORIGINAL signatures he acquired of most of the defendants - the most complete list I have seen! 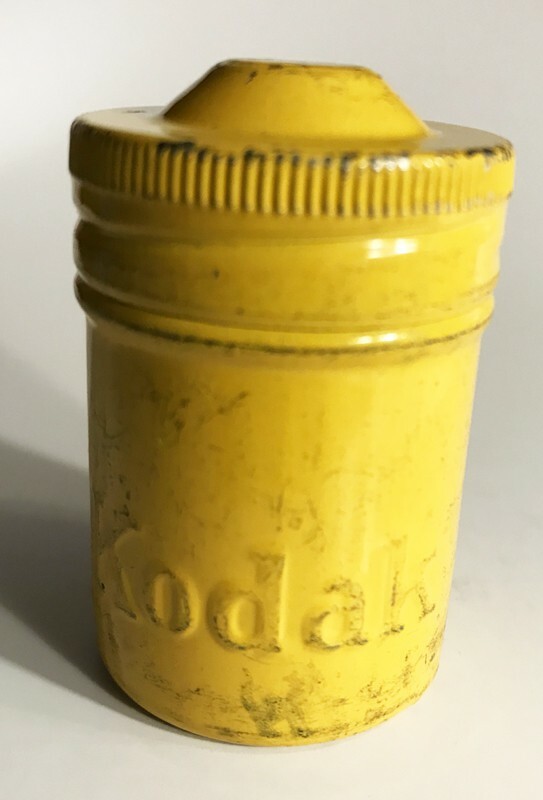 I will be selling this collection over multiple updates as well as some on Ebay. 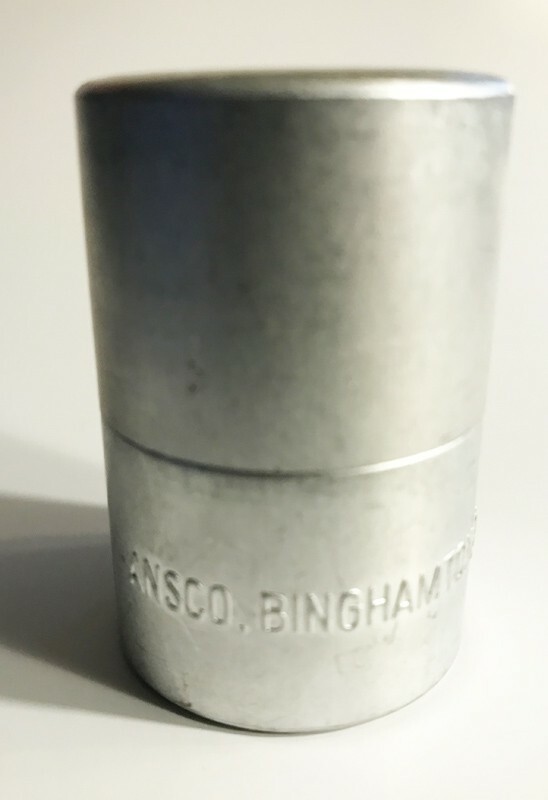 Keep alert to our notification emails! 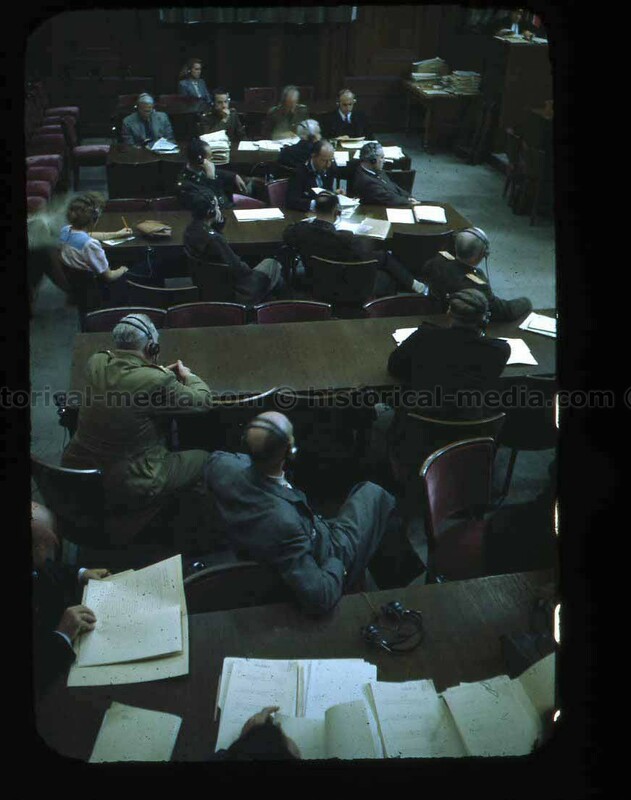 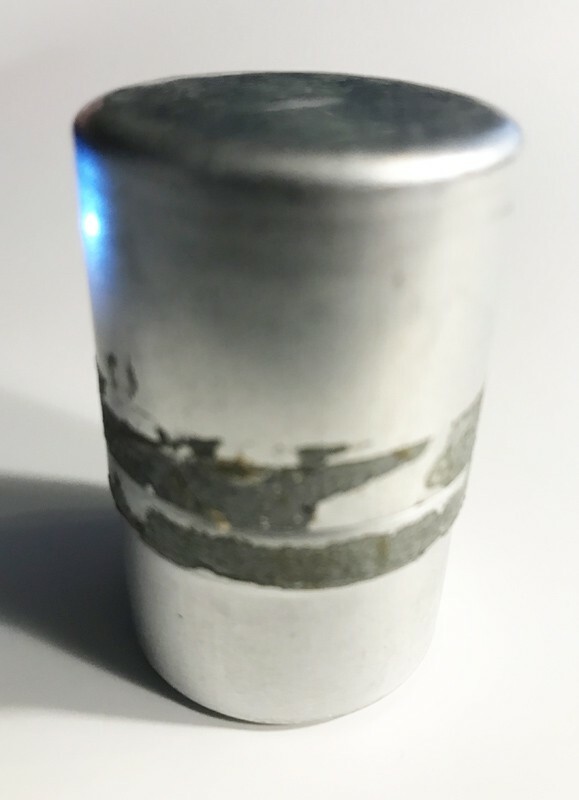 To my knowledge, this material is largely unpublished. 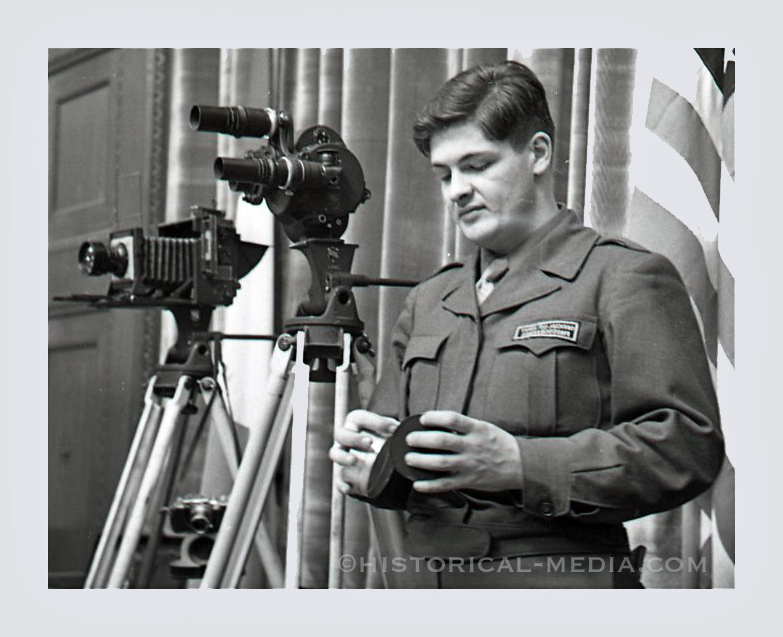 Below is a youTube link showing Fred being interviewed.